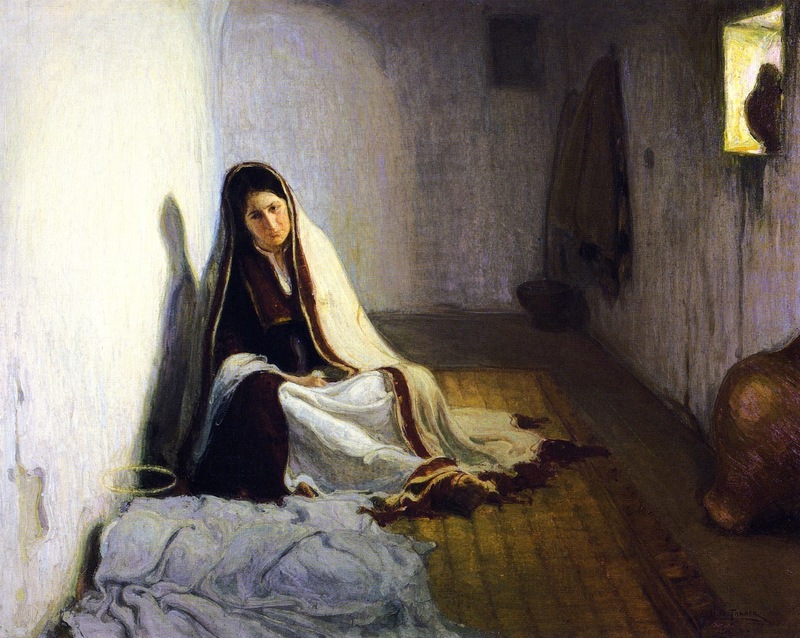 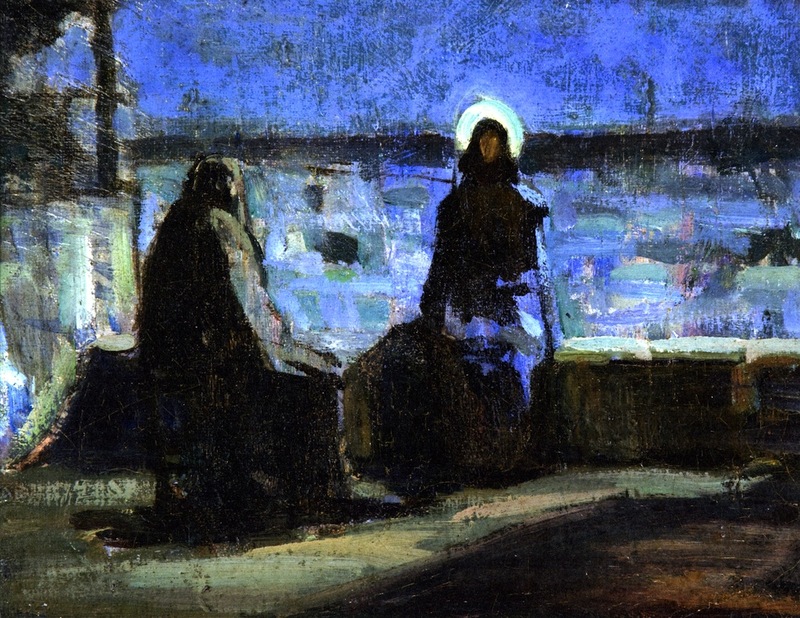 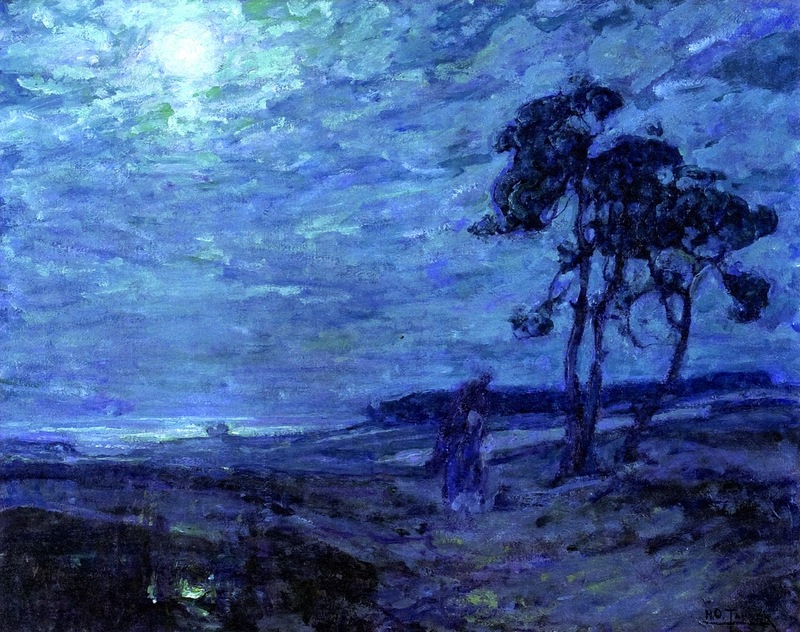 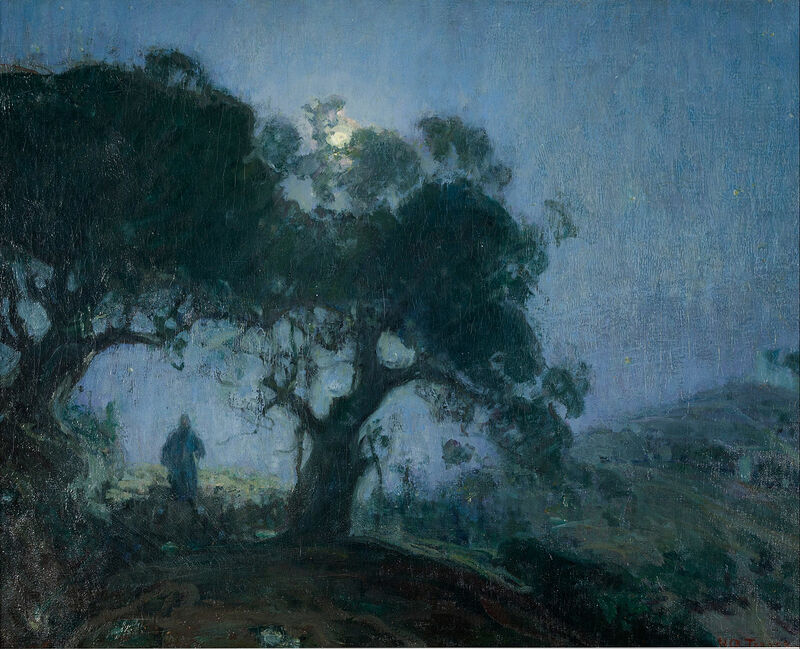 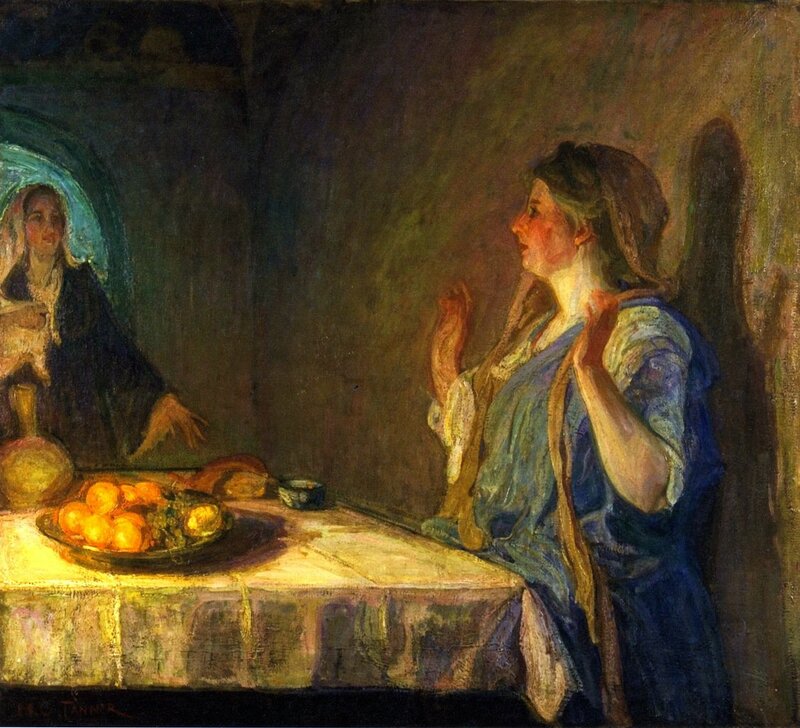 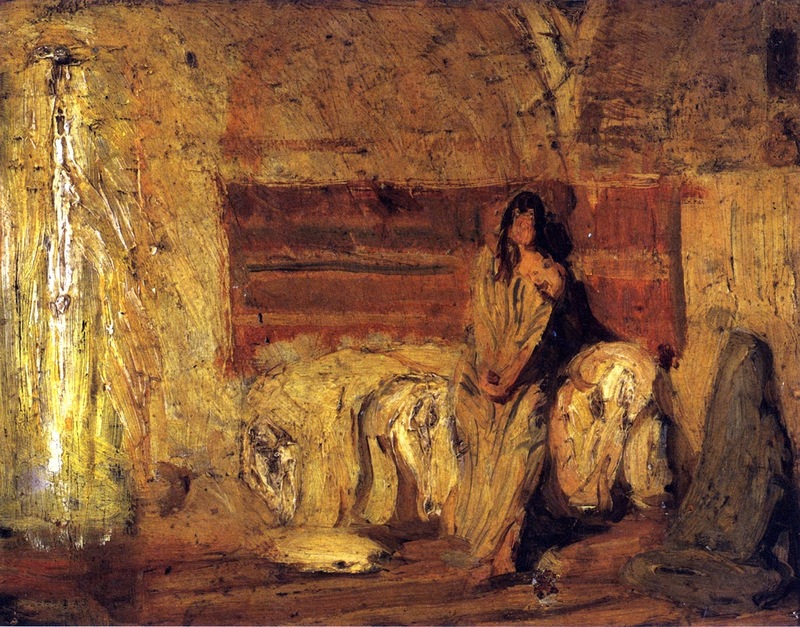 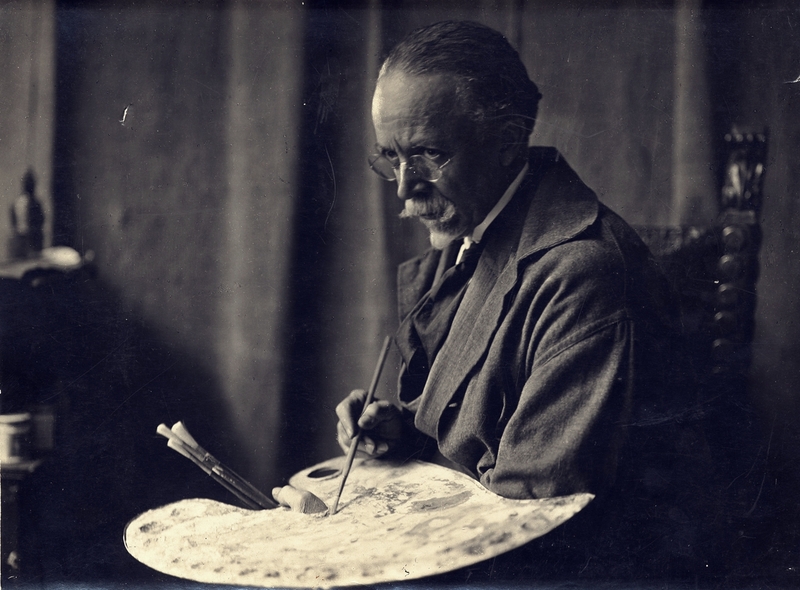 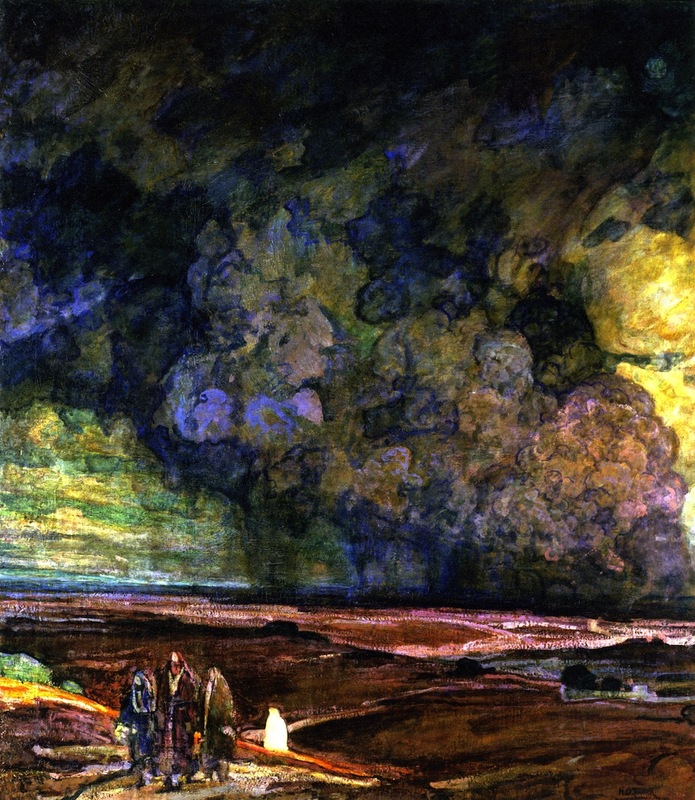 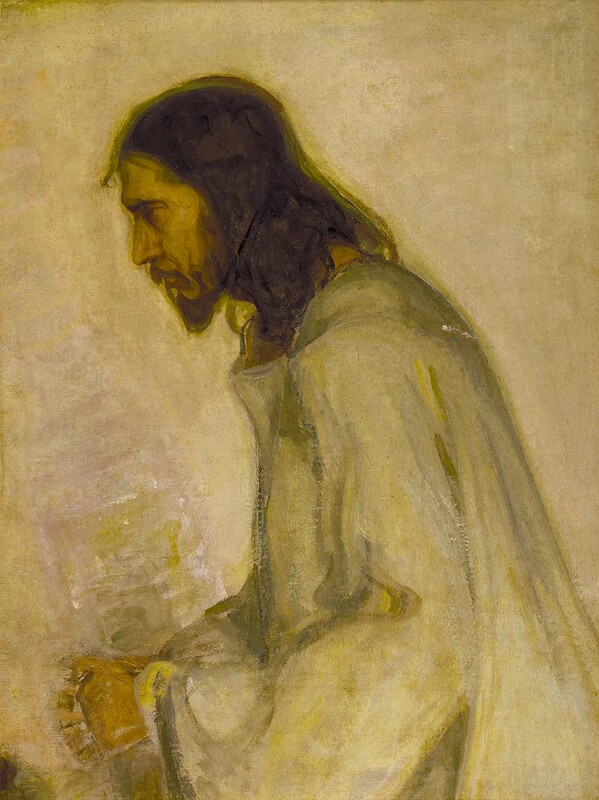 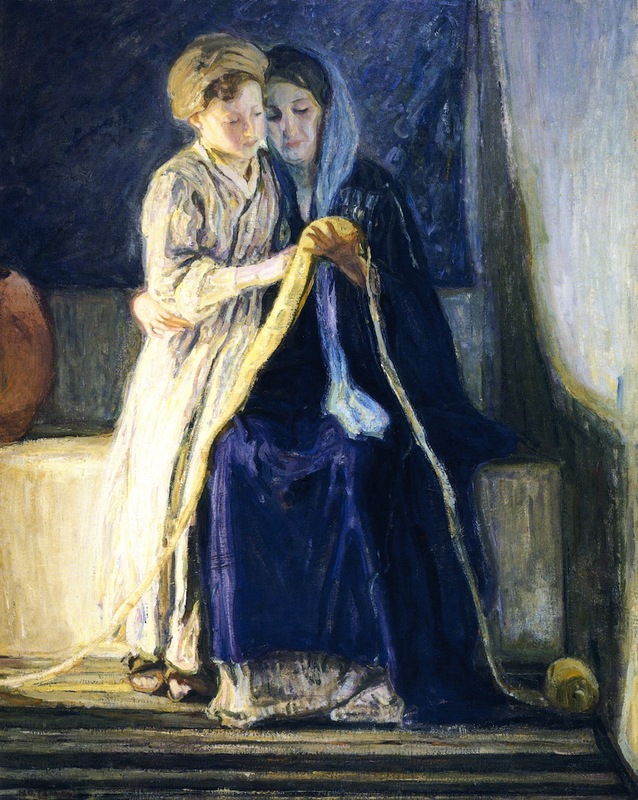 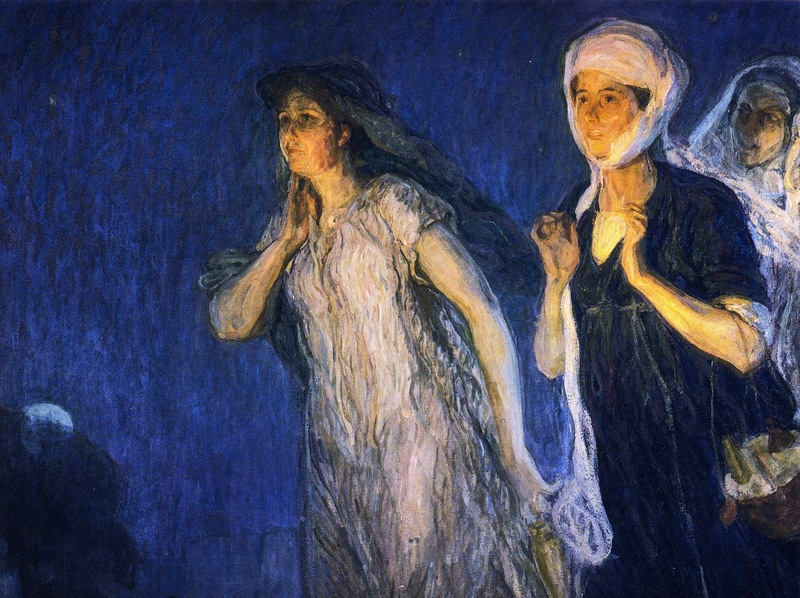 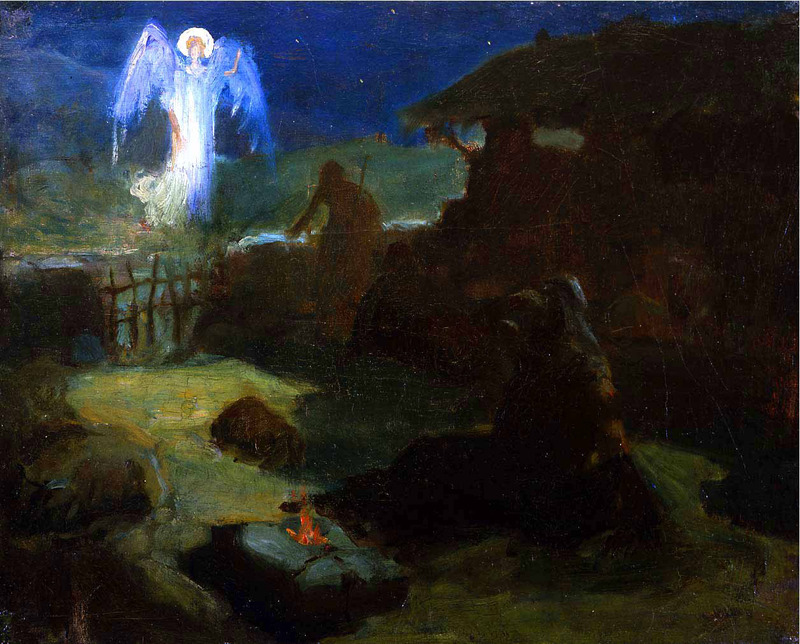 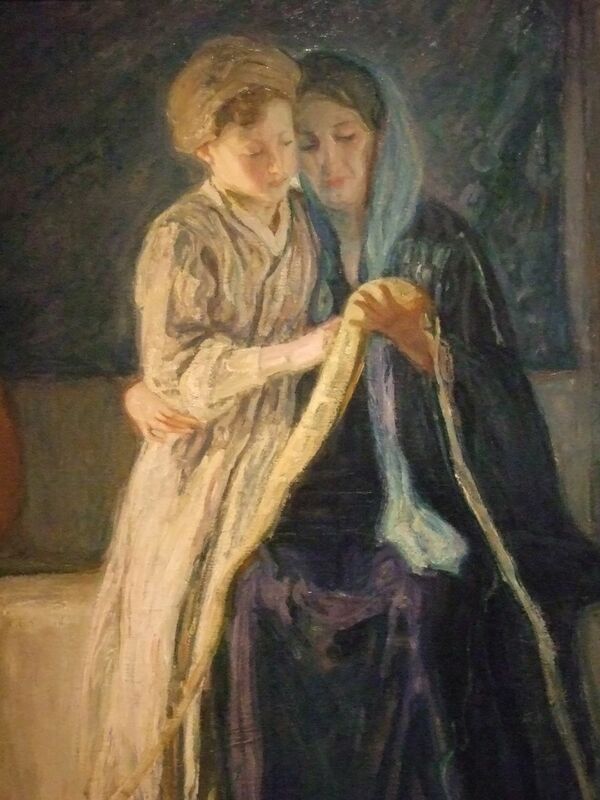 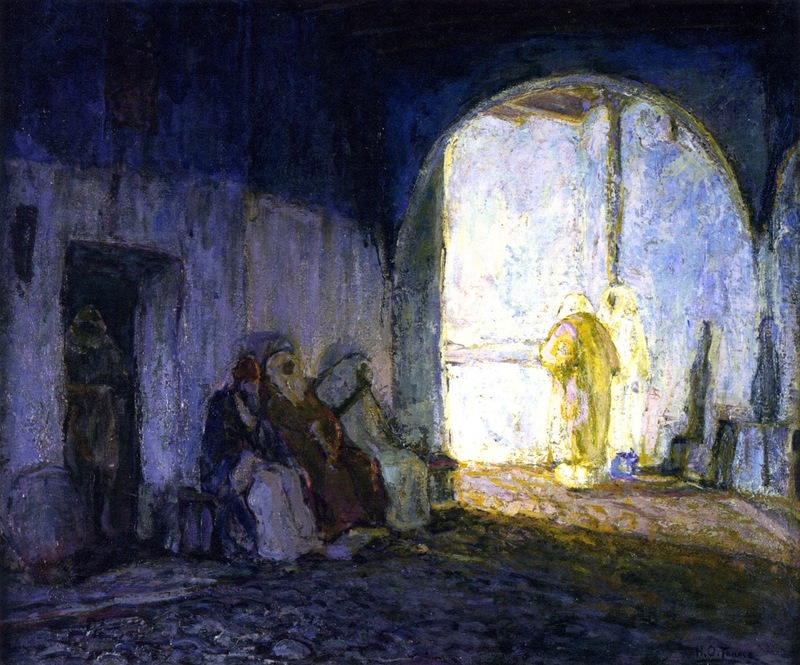 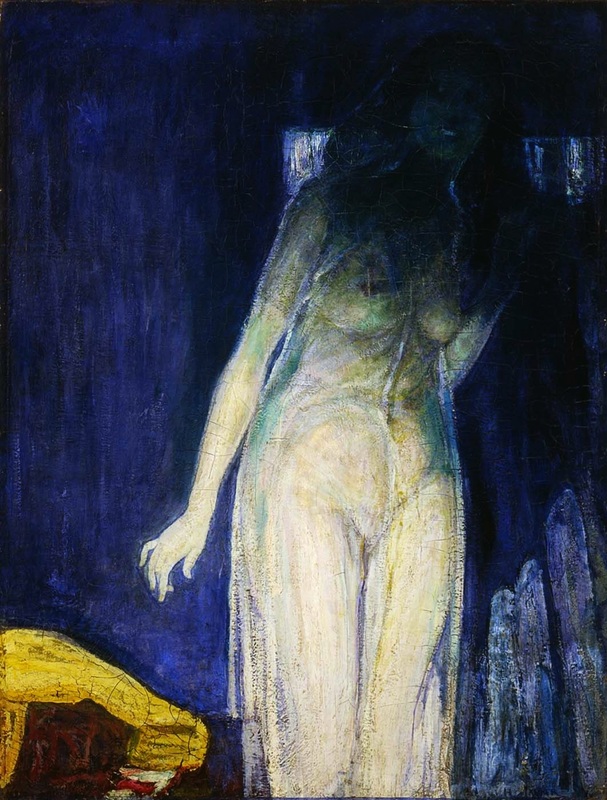 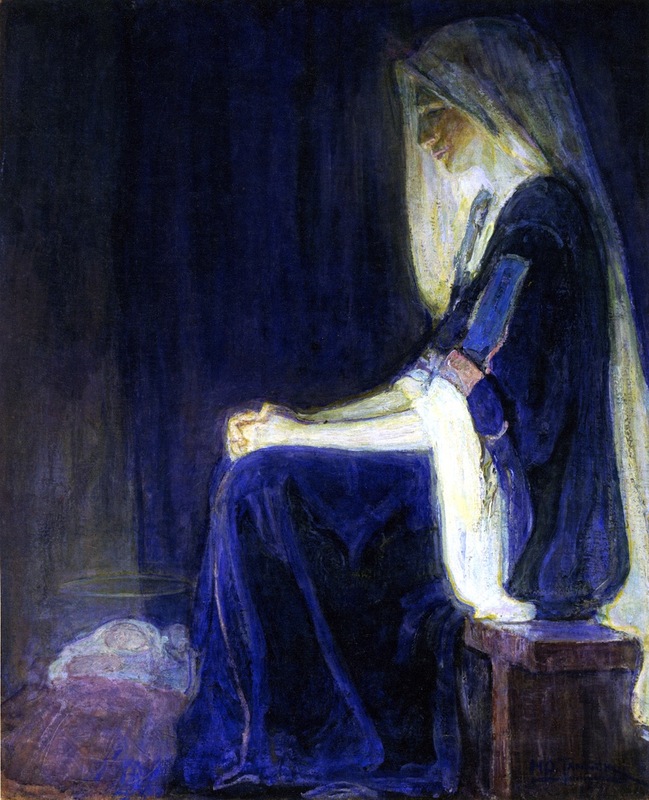 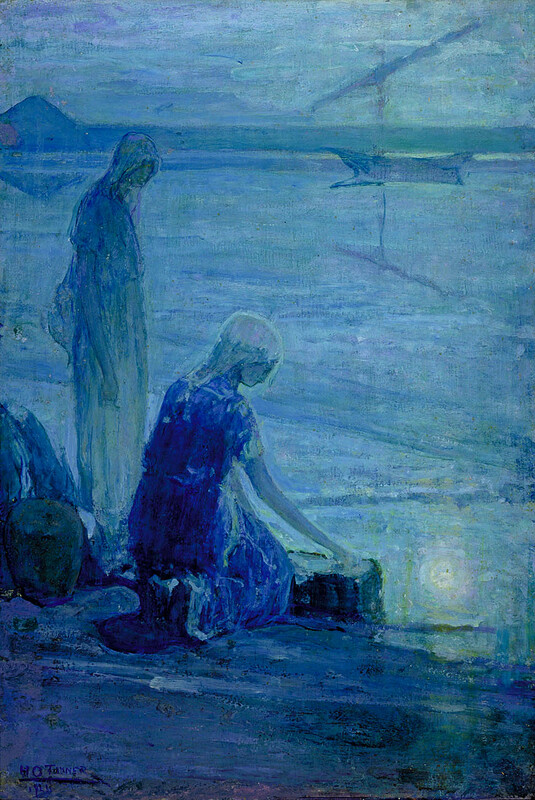 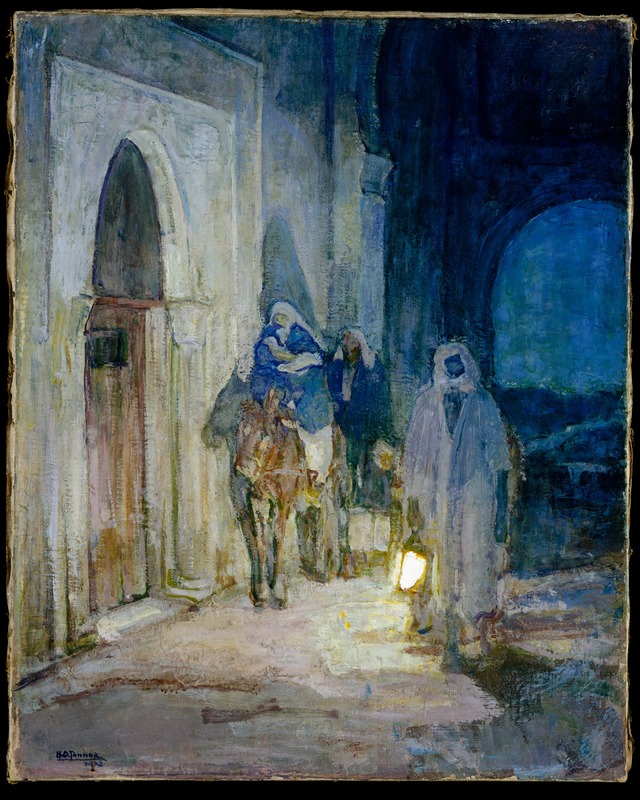 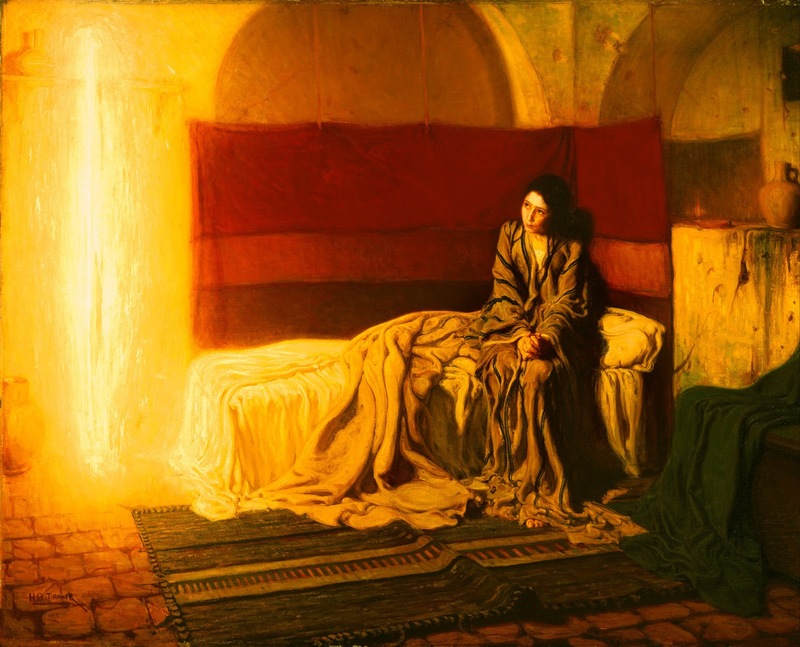 Henry Ossawa Tanner, (born June 21, 1859, Pittsburgh, Pa., U.S.-died May 25, 1937, Paris, France), American painter who gained international acclaim for his depiction of landscapes and biblical themes. 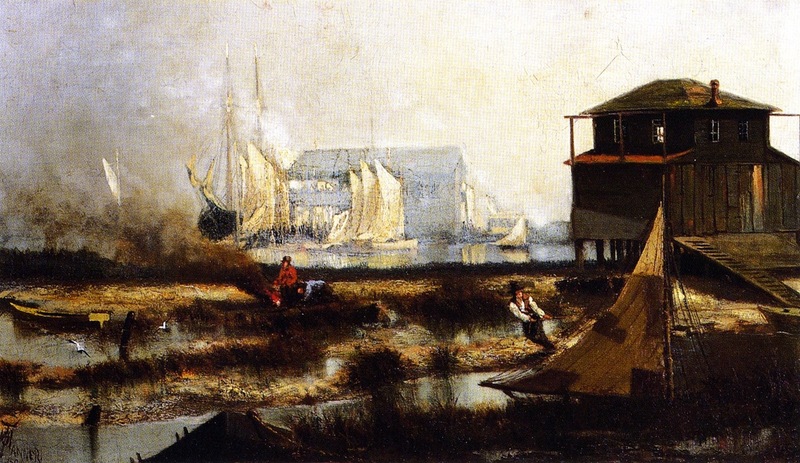 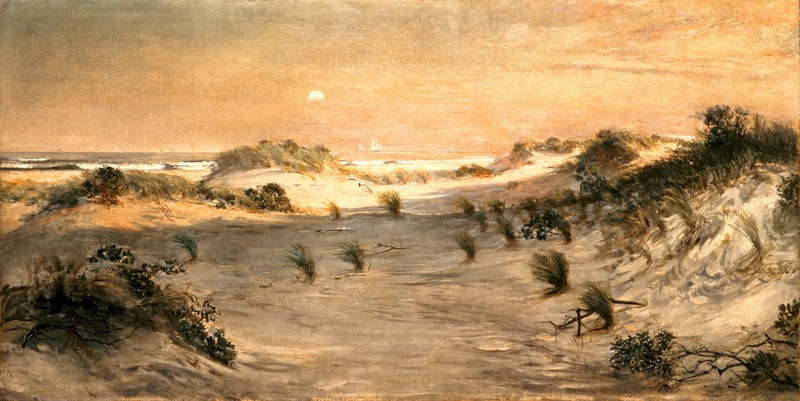 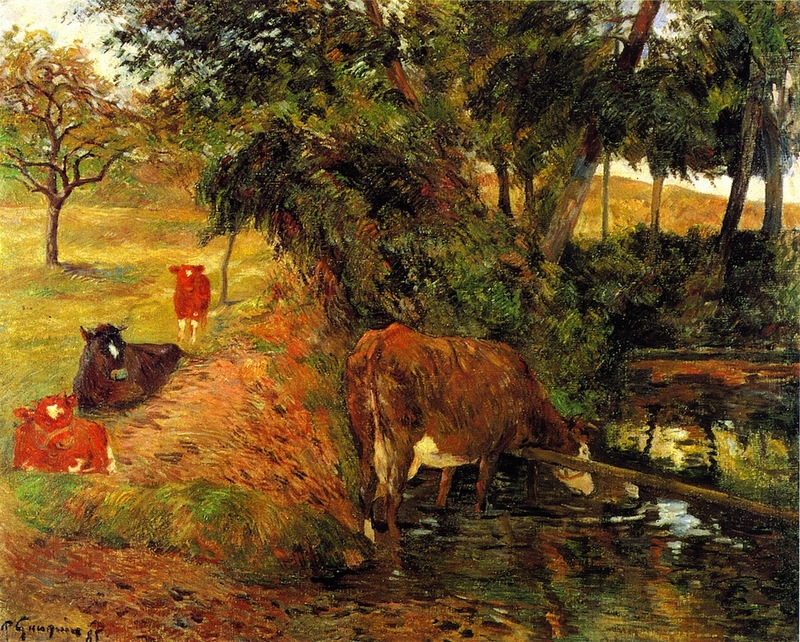 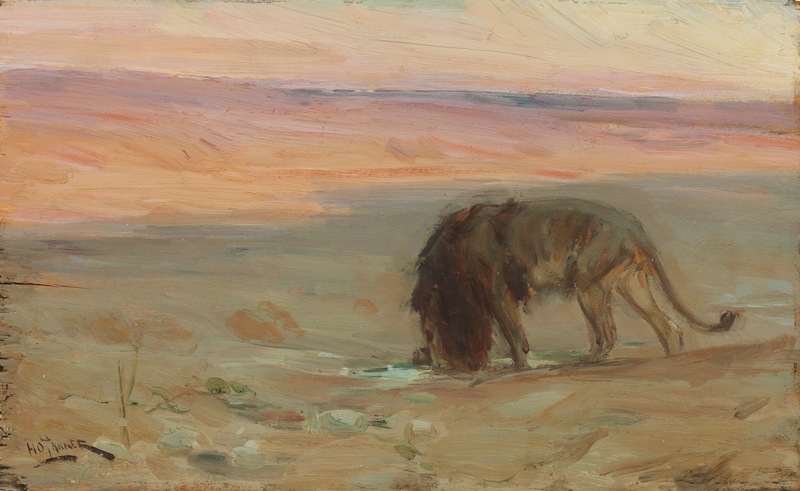 After a childhood spent largely in Philadelphia, Tanner began an art career in earnest in 1876, painting harbour scenes, landscapes, and animals from the Philadelphia Zoo. 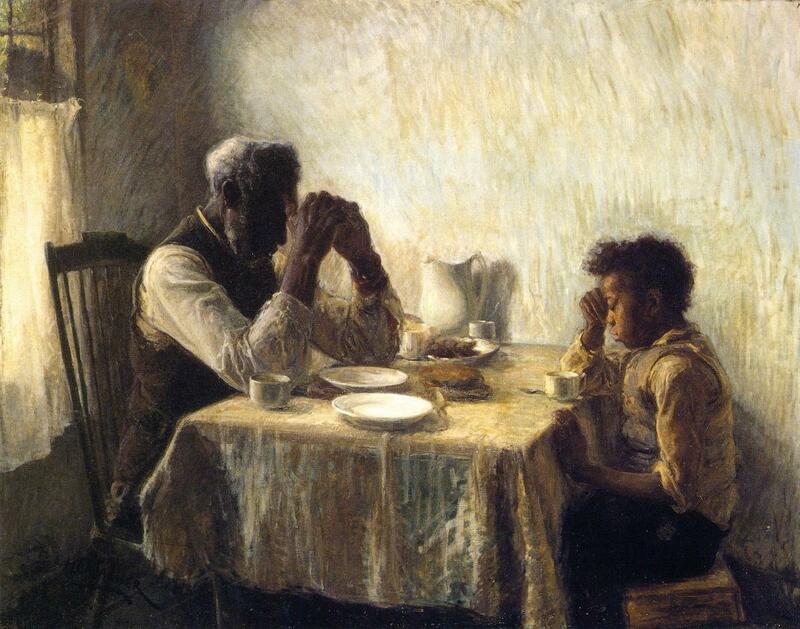 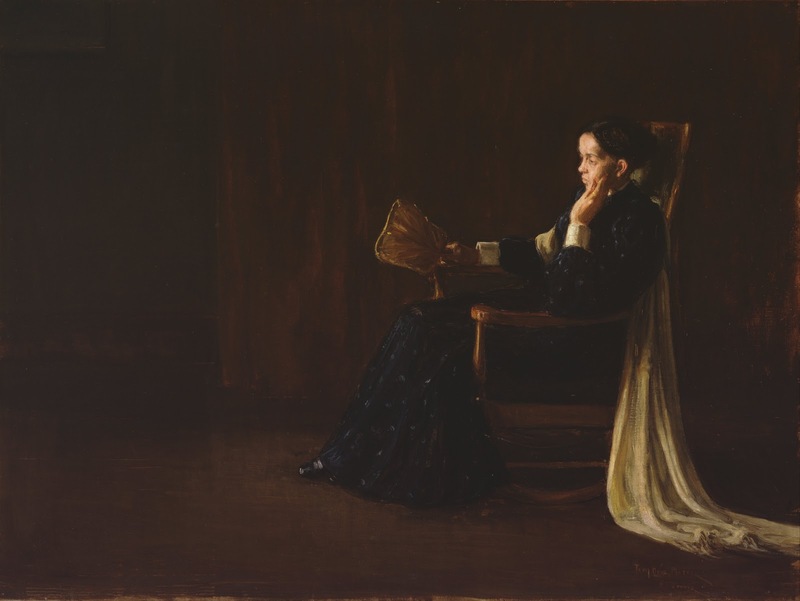 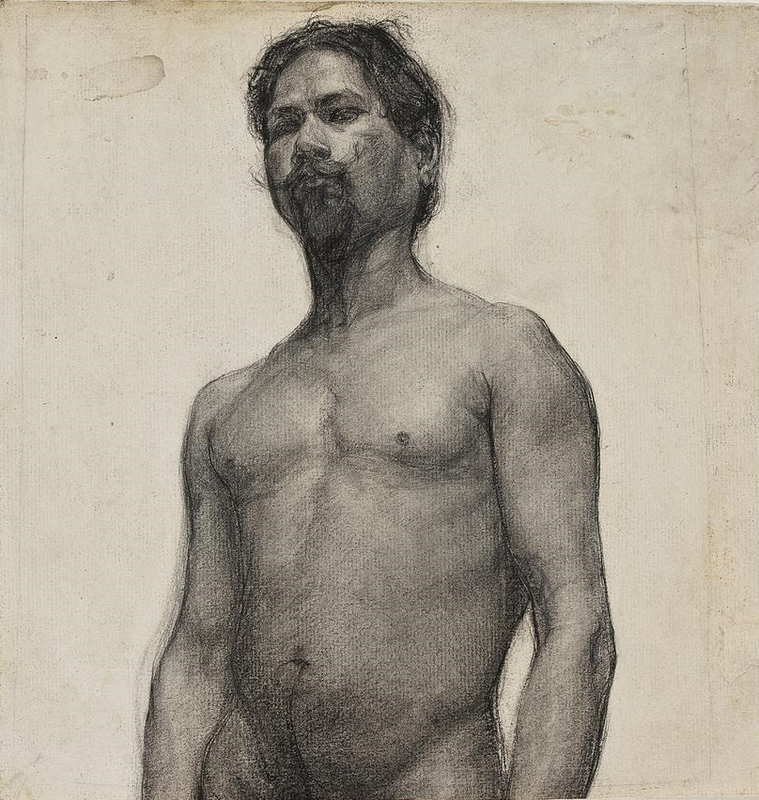 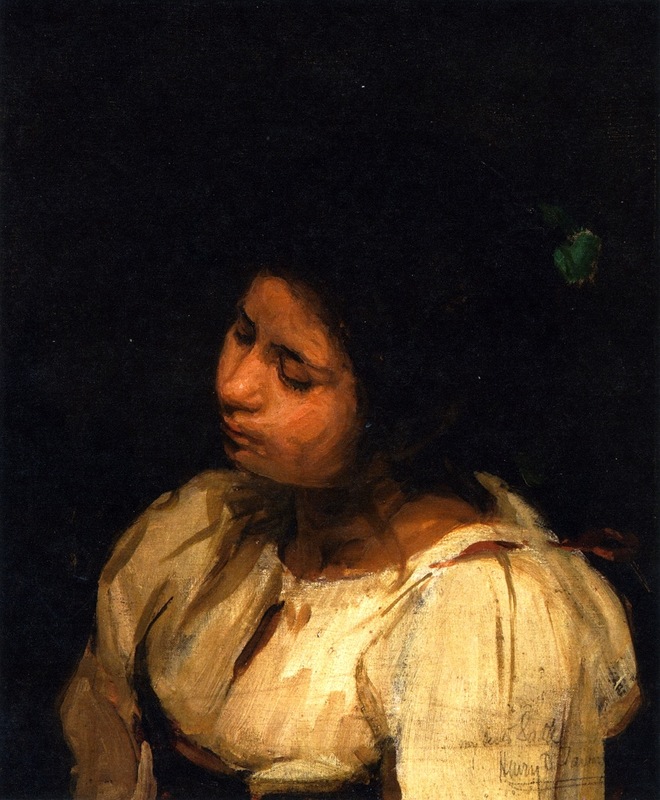 In 1880 Tanner began two years of formal study under Thomas Eakins at Philadelphia’s prestigious Pennsylvania Academy of the Fine Arts (PAFA), where he was the only African American. 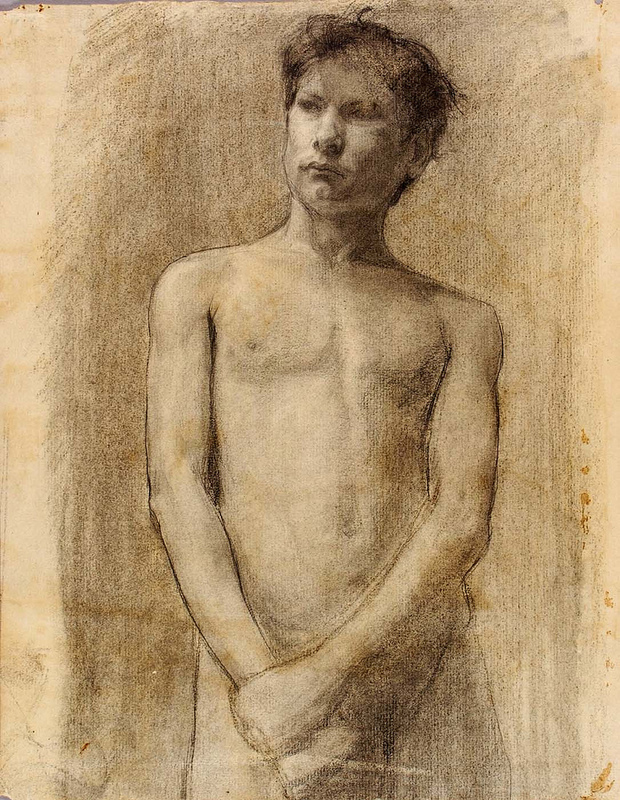 In 1888 he moved to Atlanta to open a photography studio, but the venture failed. 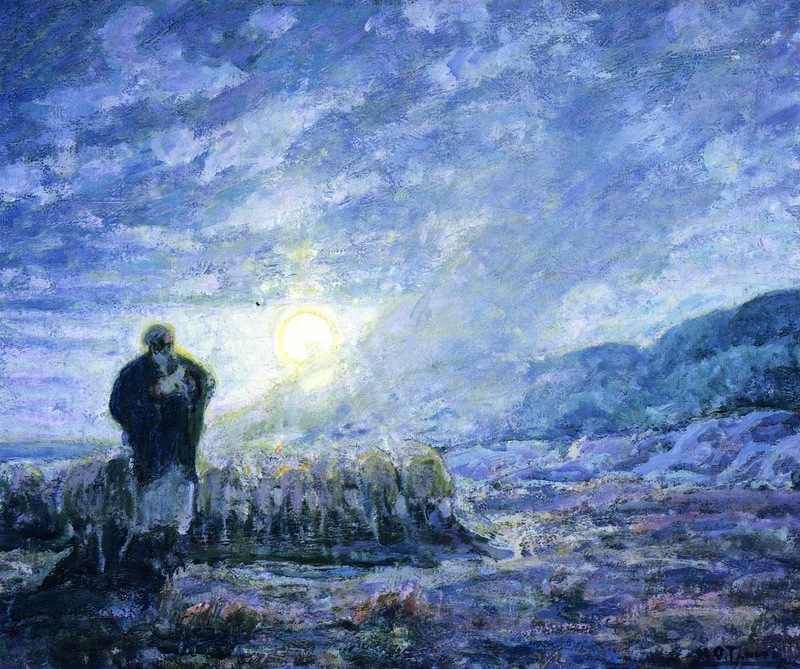 With the help of Joseph C. Hartzell, a bishop from Cincinnati, Ohio, Tanner secured a teaching position at Clark University in Atlanta. 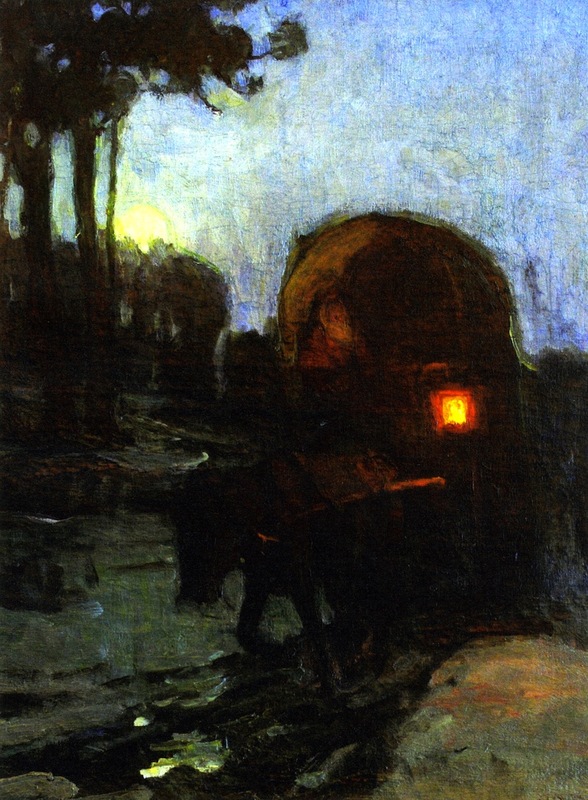 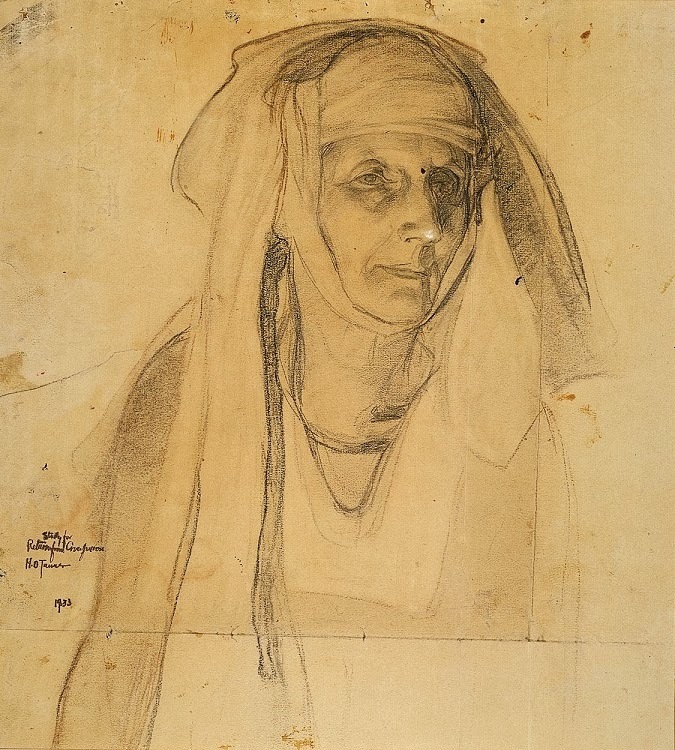 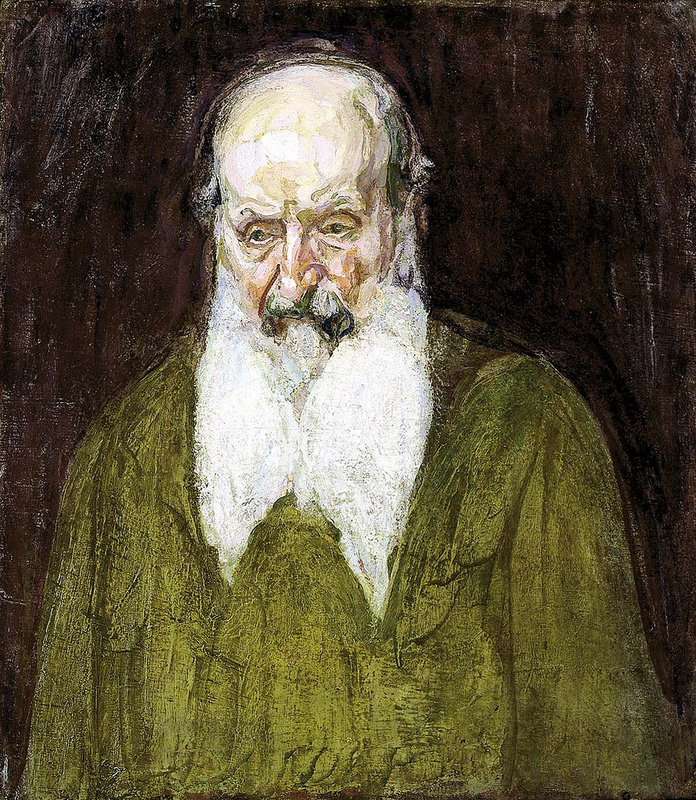 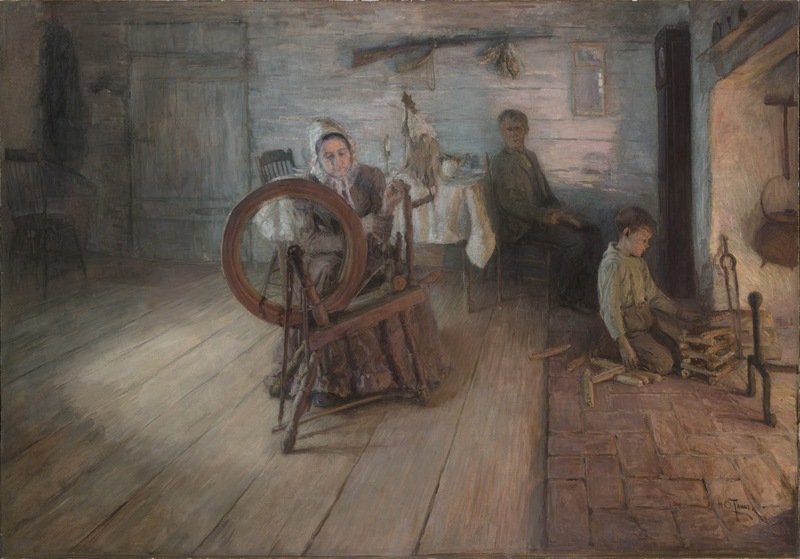 In 1890 Hartzell arranged an exhibition of Tanner’s works in Cincinnati and, when no paintings sold, Hartzell purchased the entire collection himself. 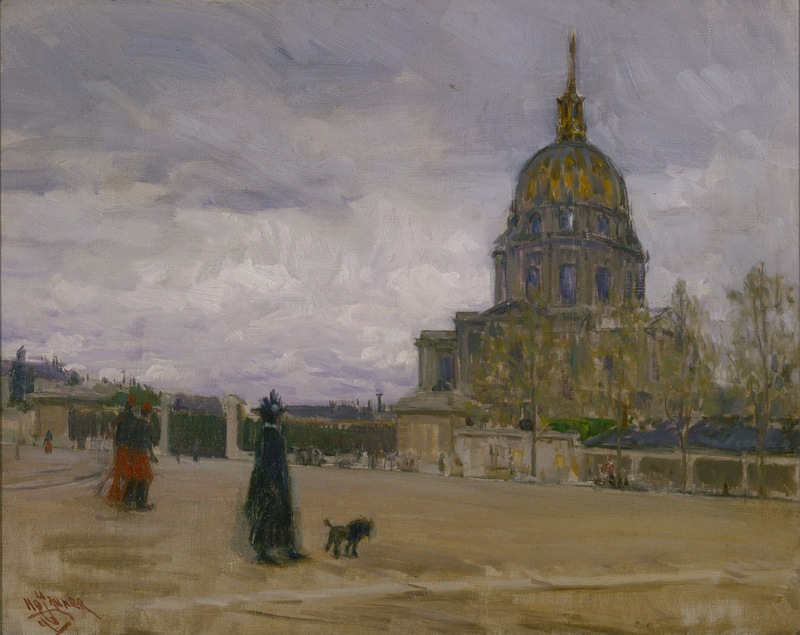 Through these earnings, Tanner traveled to Paris in 1891 to enroll at the Académie Julian. 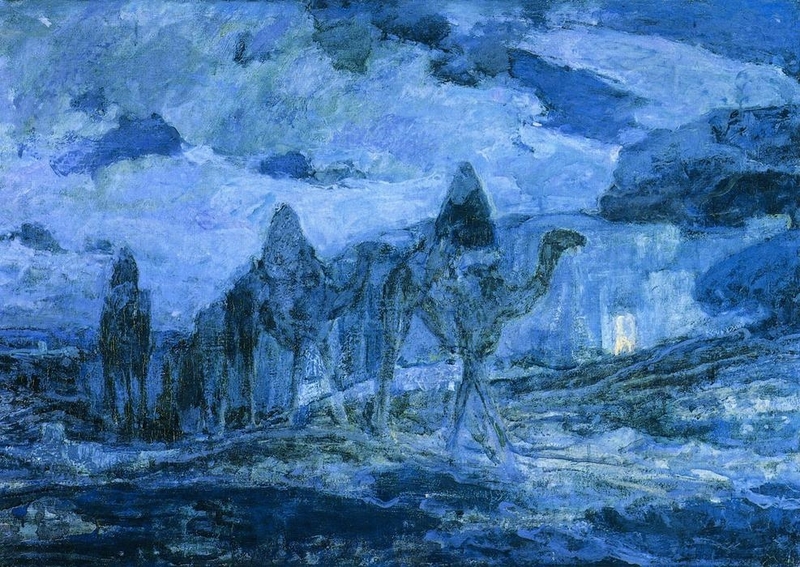 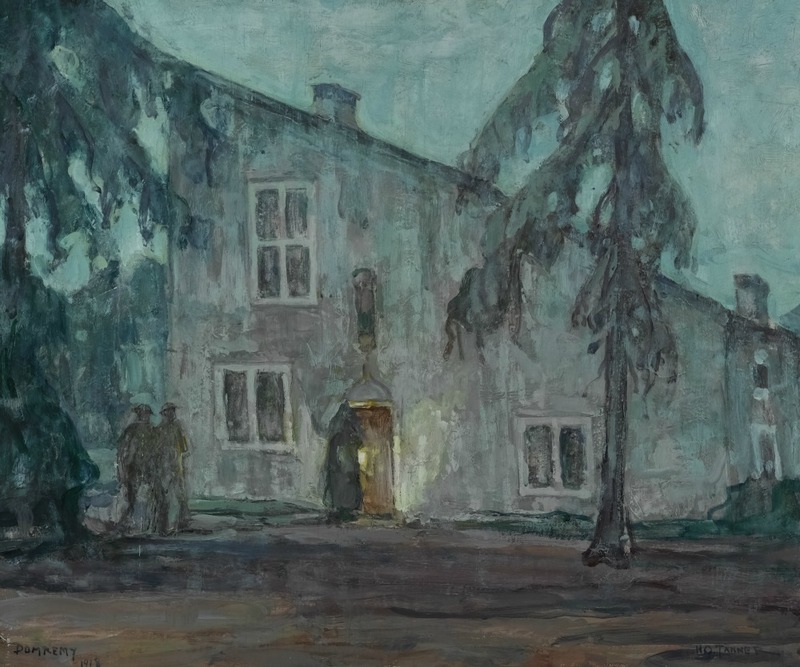 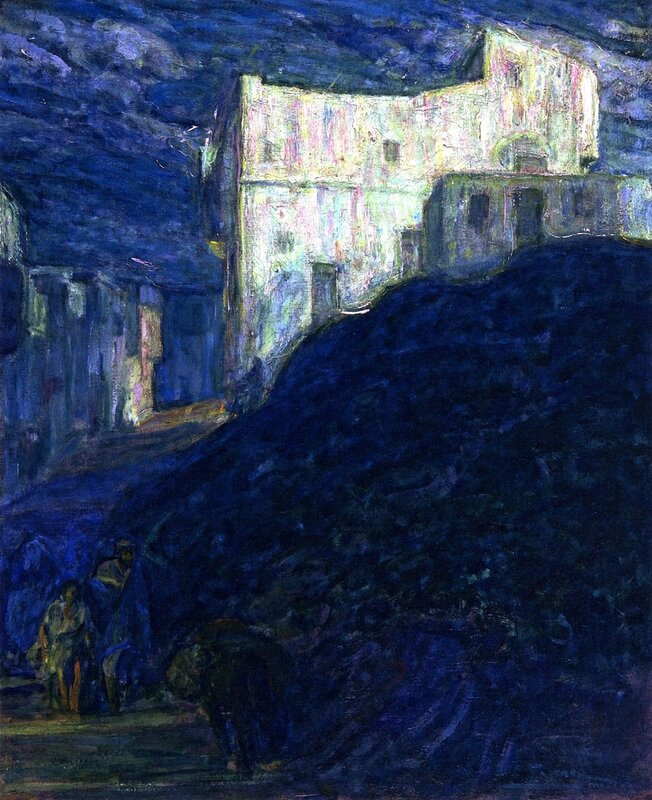 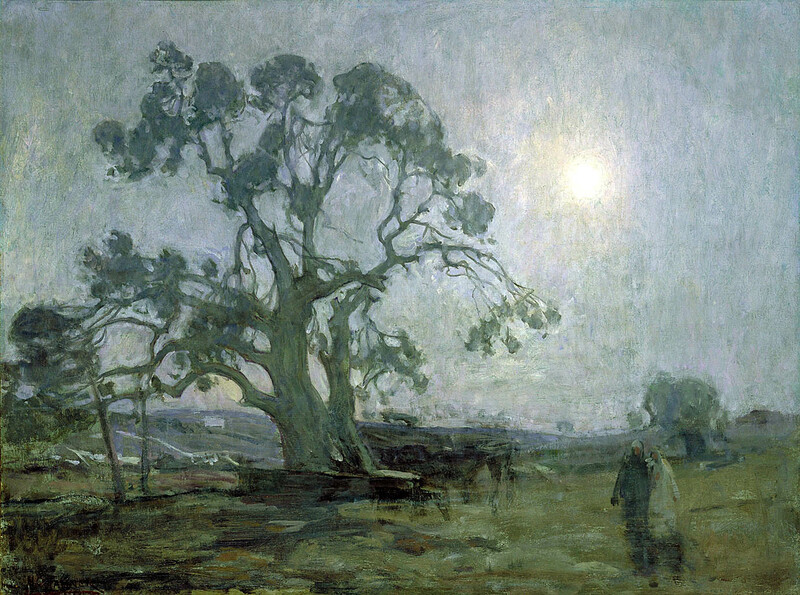 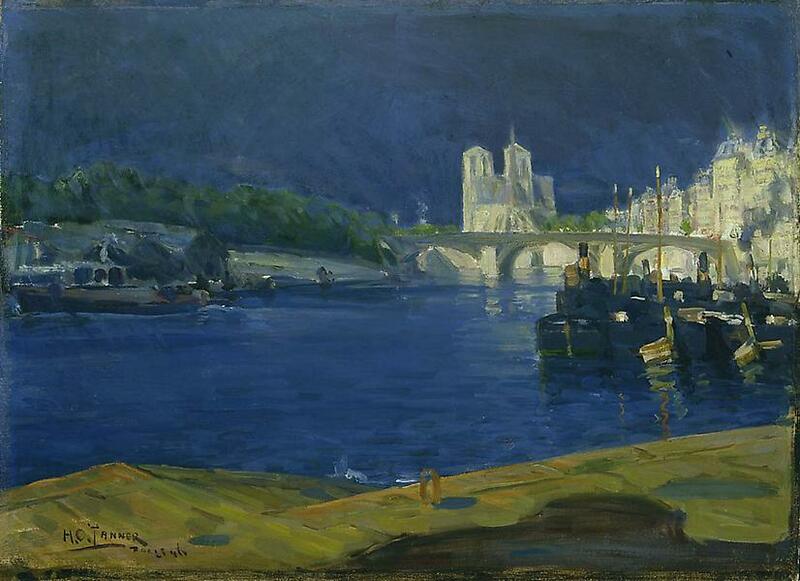 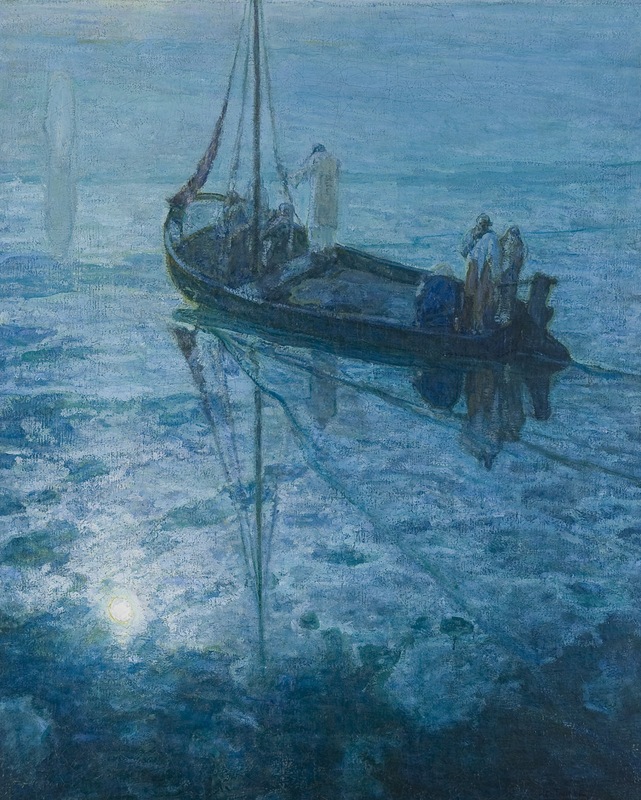 During this period he lightened his palette, favouring blues and blue-greens, and began to manipulate light and shadow for a dramatic and inspirational effect. 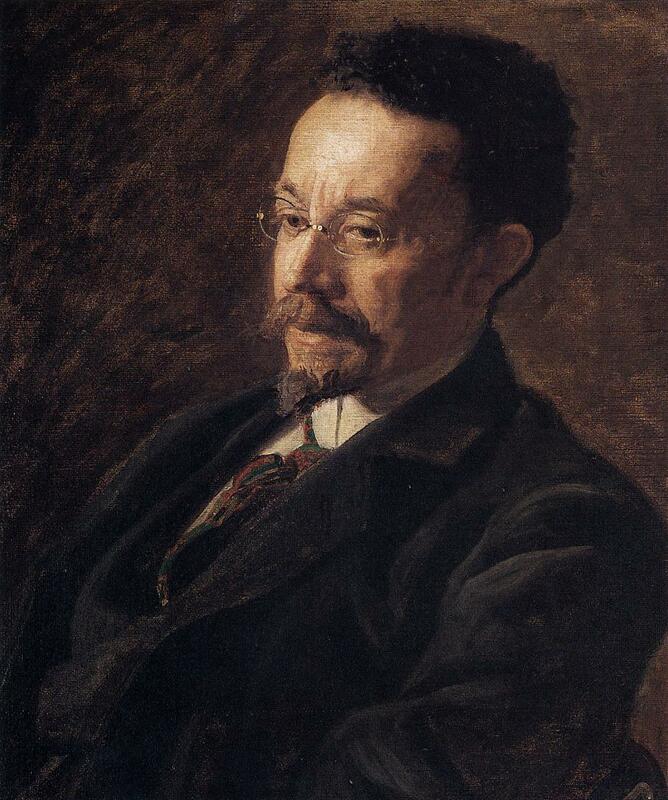 He returned to the United States in 1893, in part to deliver a paper on African Americans and art at the World’s Columbian Exposition in Chicago. 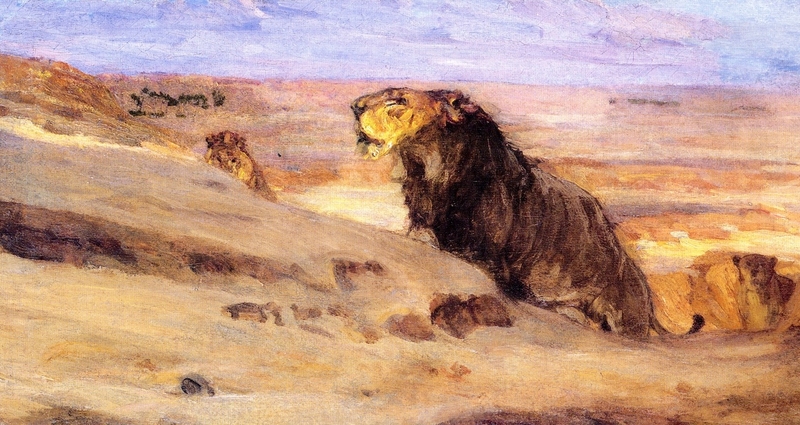 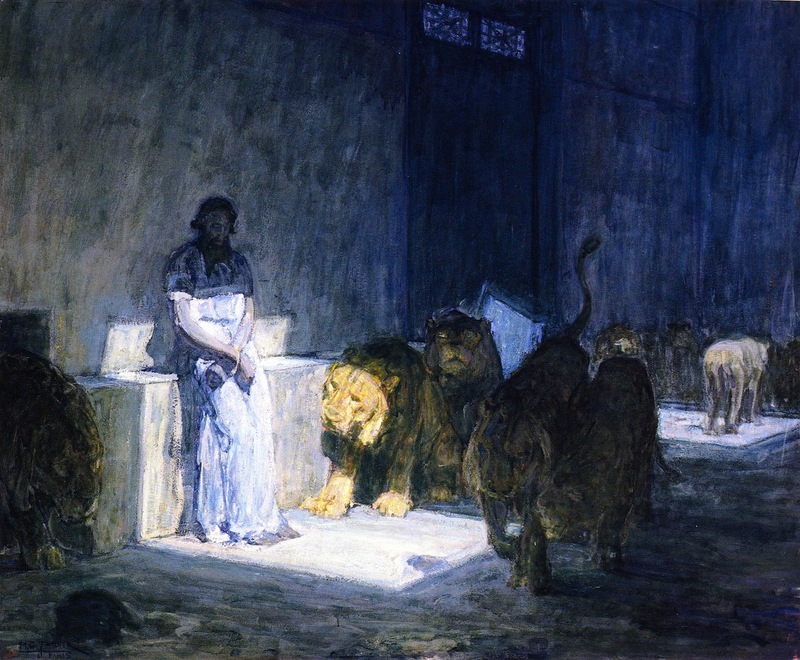 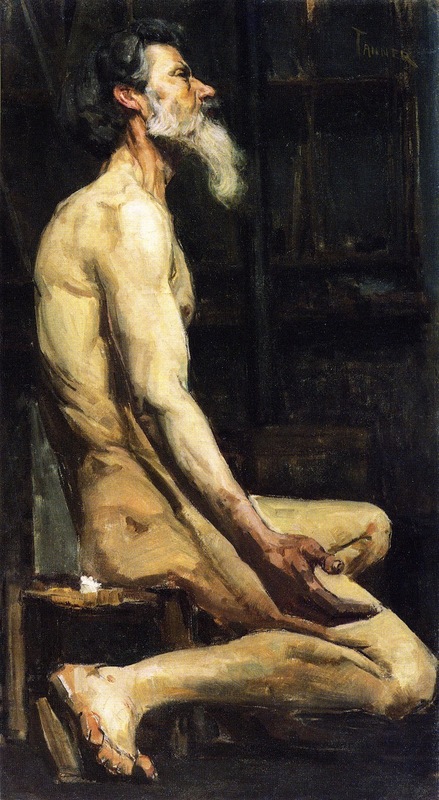 By 1894 his paintings were being exhibited at the annual Paris Salon, at which in 1896 he was awarded an honourable mention for Daniel in the Lions’ Den (1895; this version lost). 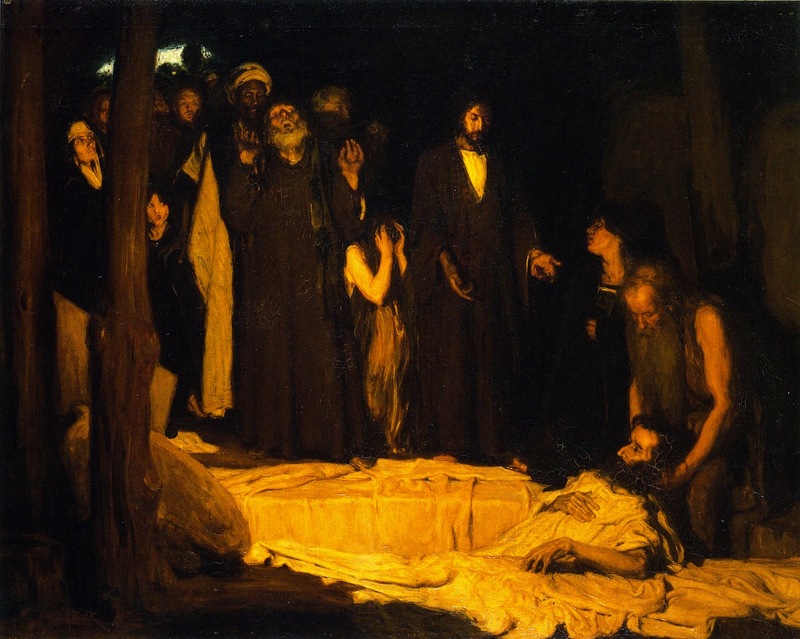 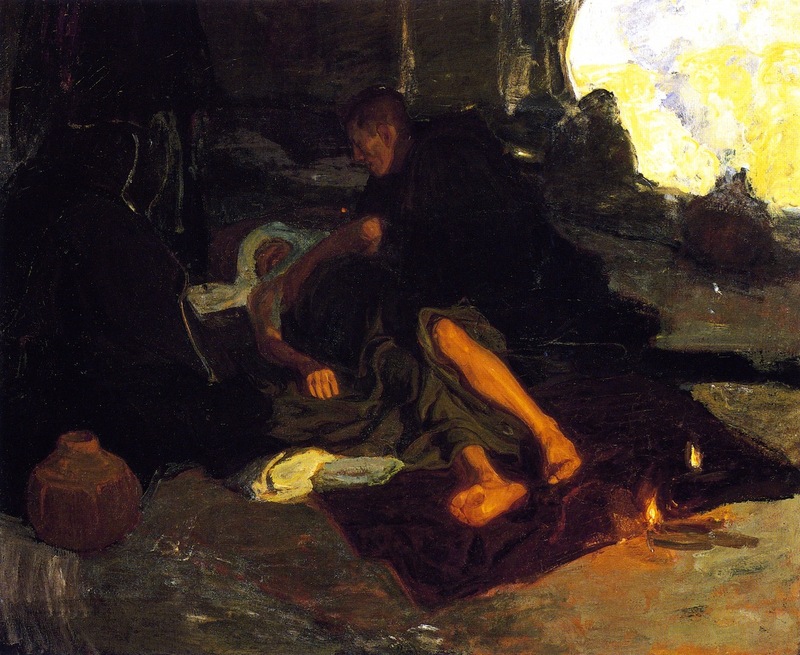 The Raising of Lazarus (c. 1897), also biblical in theme, won a medal at the Paris Salon of 1897, a rare achievement for an American artist. 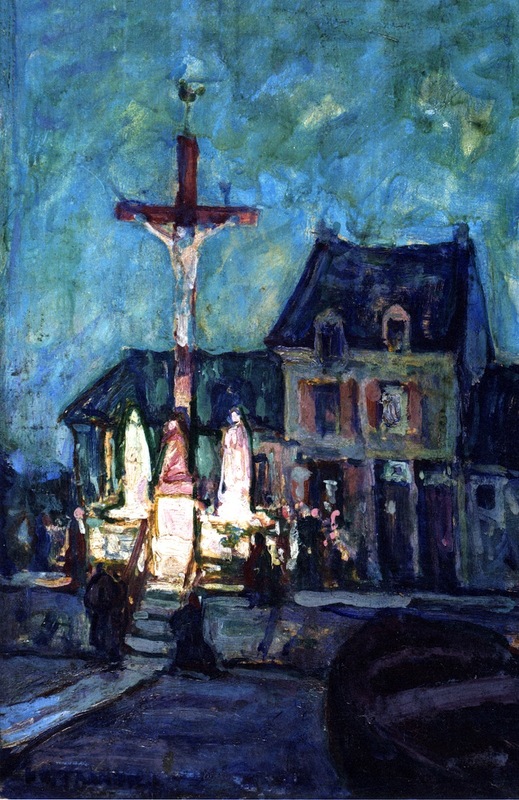 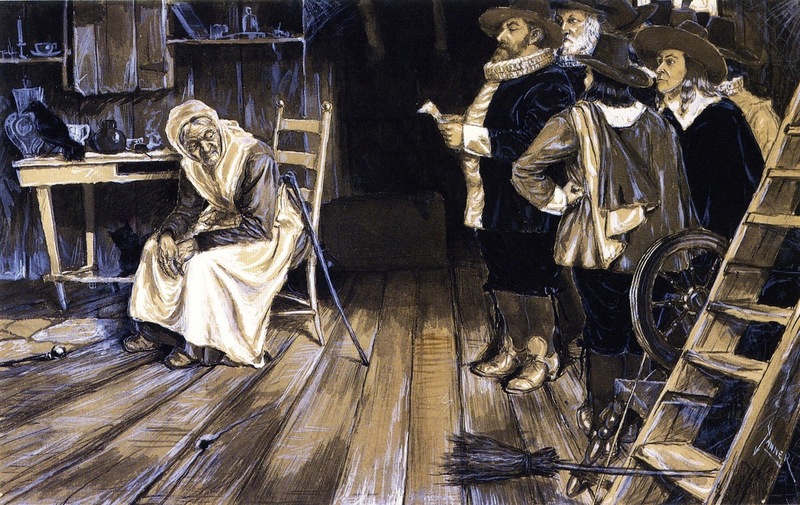 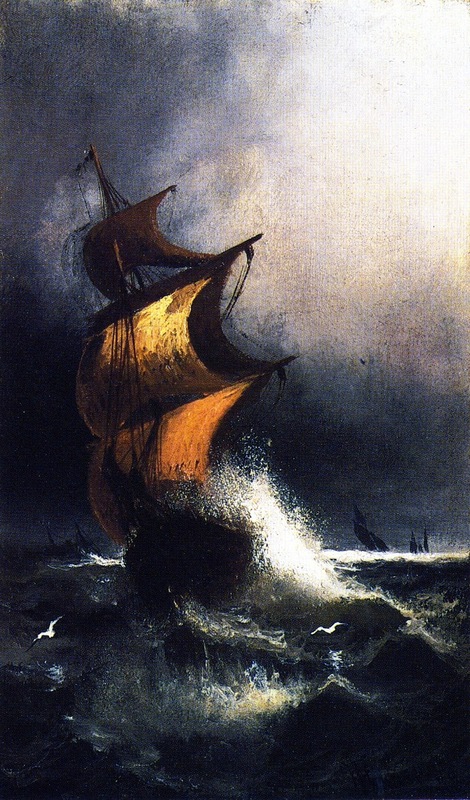 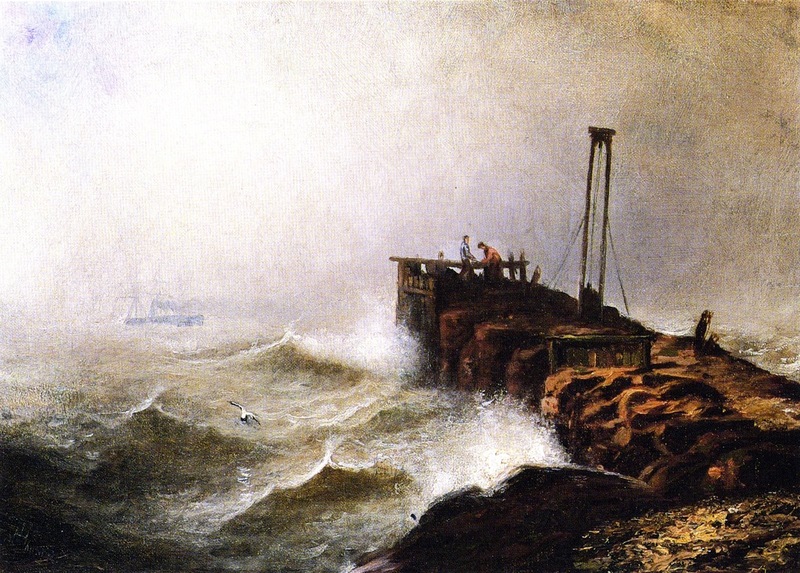 Later that year the French government purchased the painting. 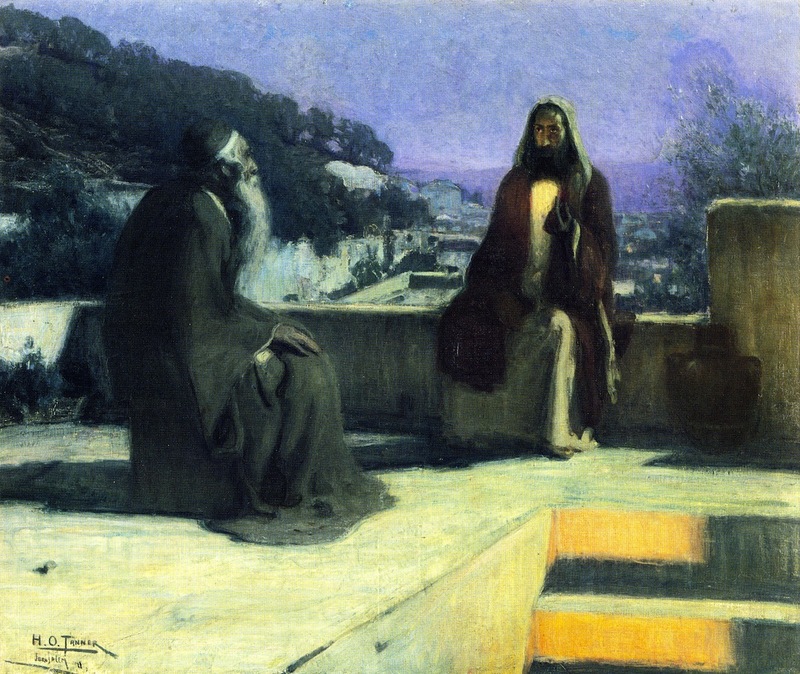 After touring the Holy Land in 1897-98, Tanner painted Nicodemus Visiting Jesus (c. 1898), which in 1900 won the PAFA’s Lippincott Prize. 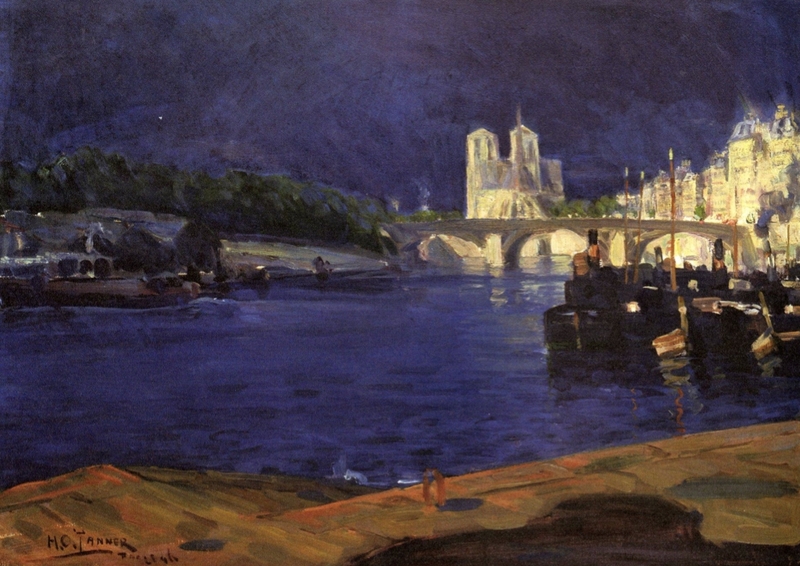 That same year he received a medal at the Universal Exposition in Paris. 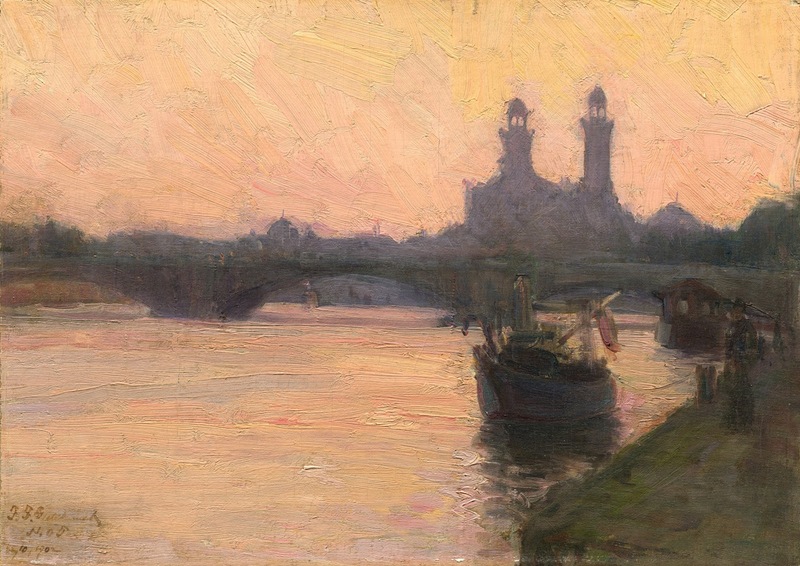 He remained an expatriate in France, routinely exhibiting in Paris as well as the United States, and winning several awards. 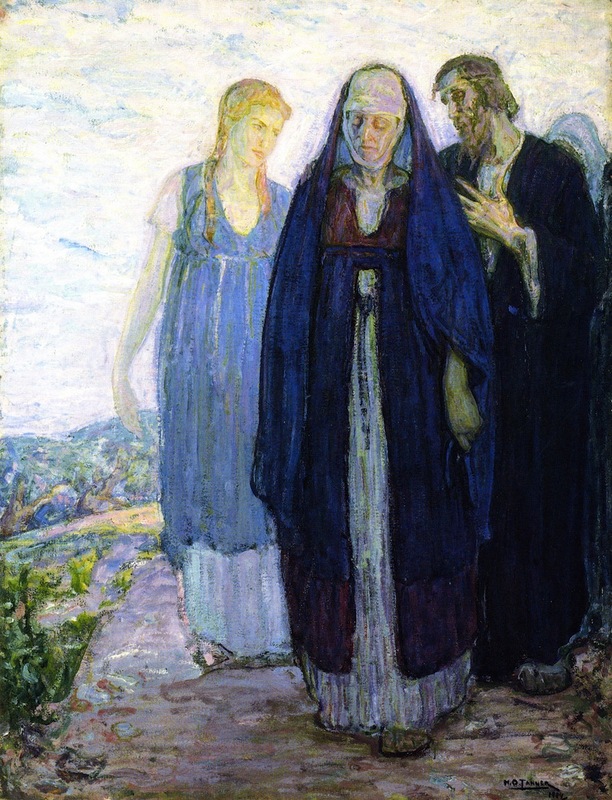 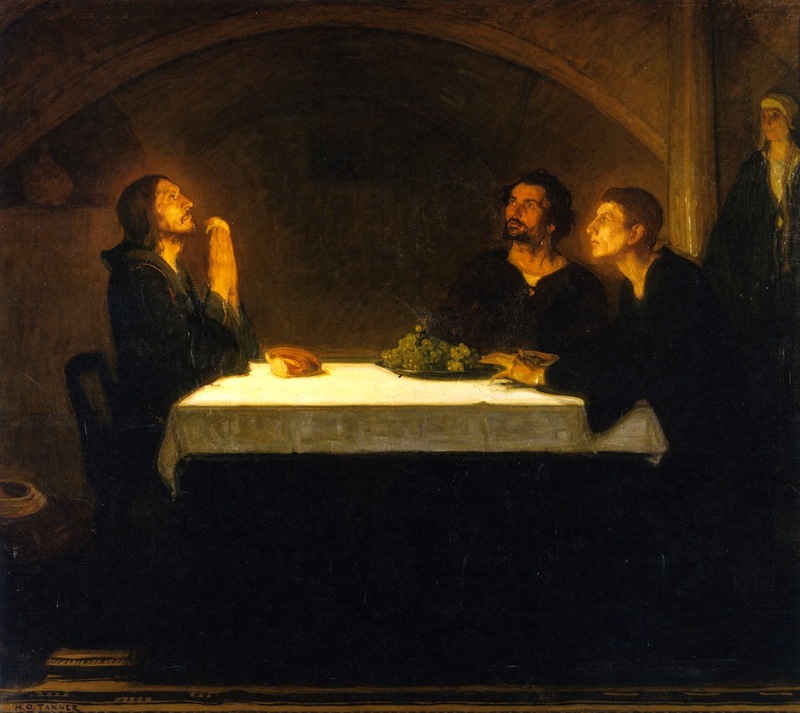 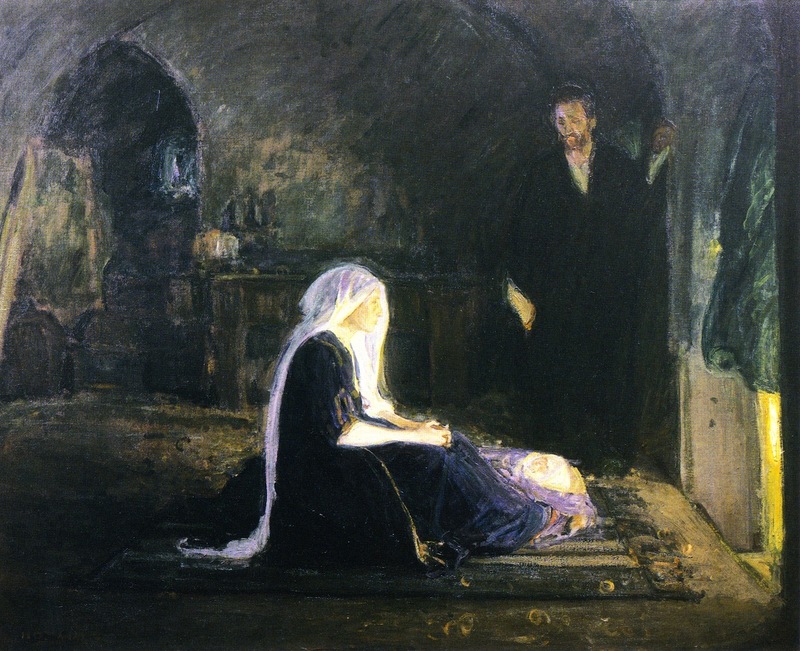 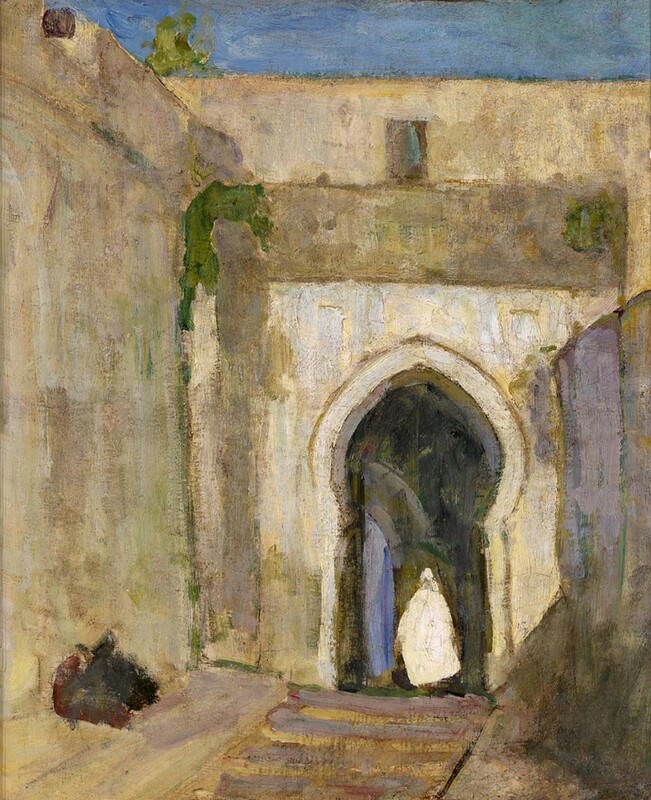 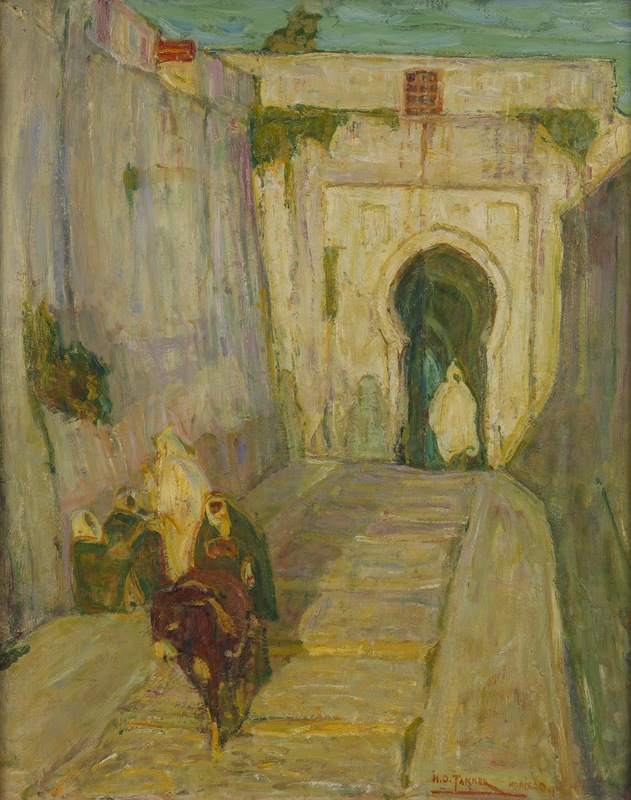 Among his other works are The Annunciation (1898), Abraham’s Oak (1905), and The Two Disciples at the Tomb (c. 1905). 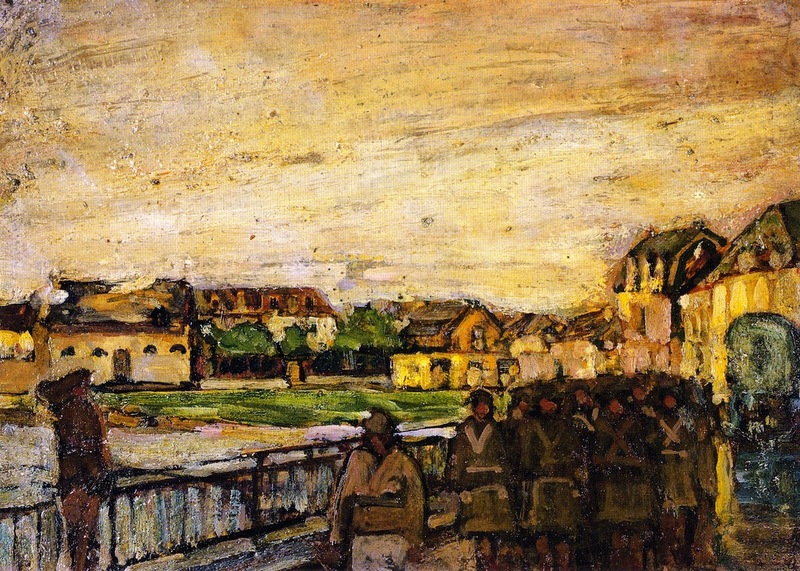 During World War I he served with the American Red Cross in France. 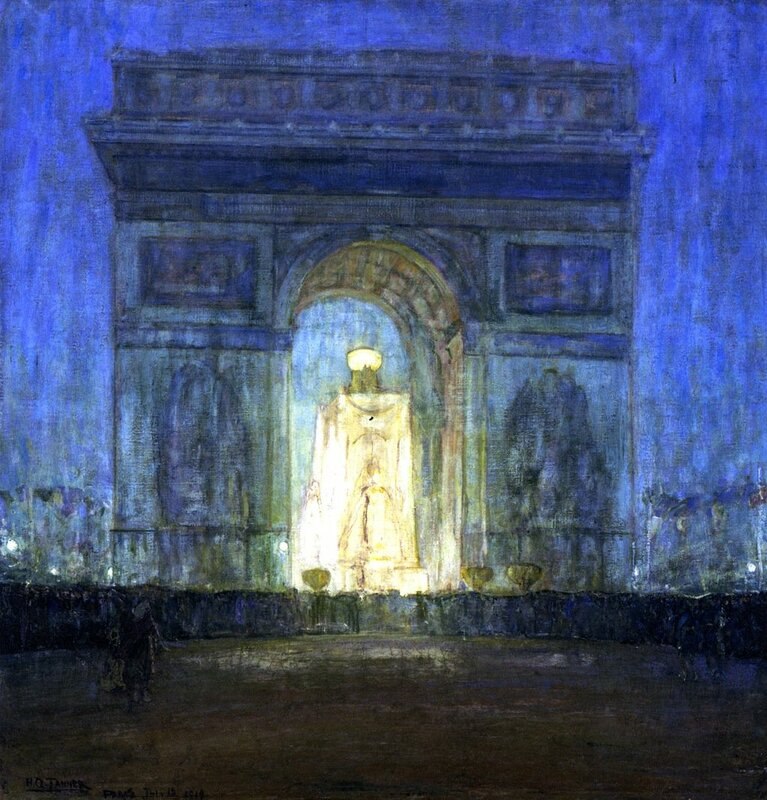 In 1923 the French government made Tanner a chevalier of the Legion of Honour, and in 1927 he became the first African American to be granted full membership in the National Academy of Design in New York. 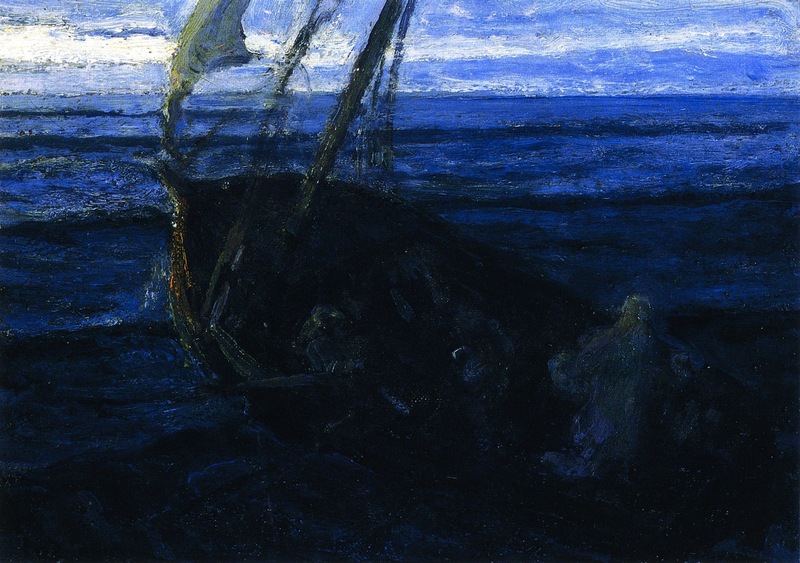 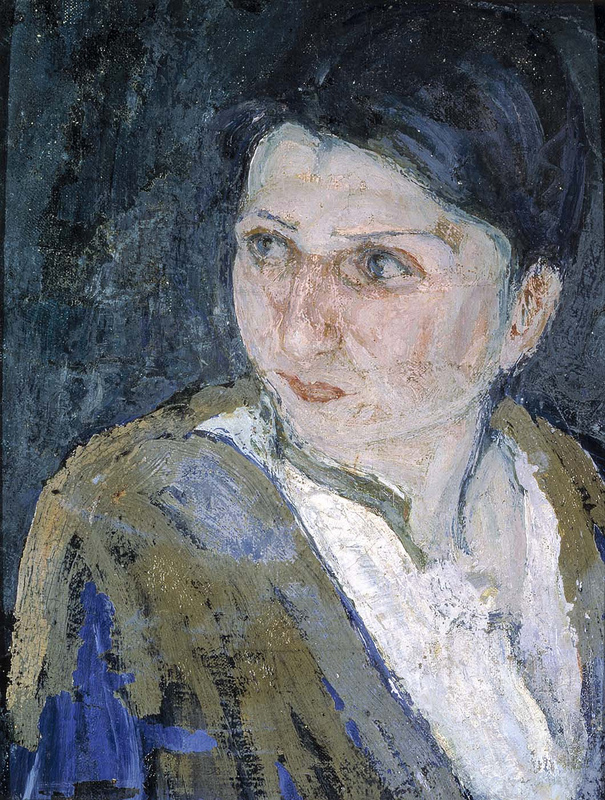 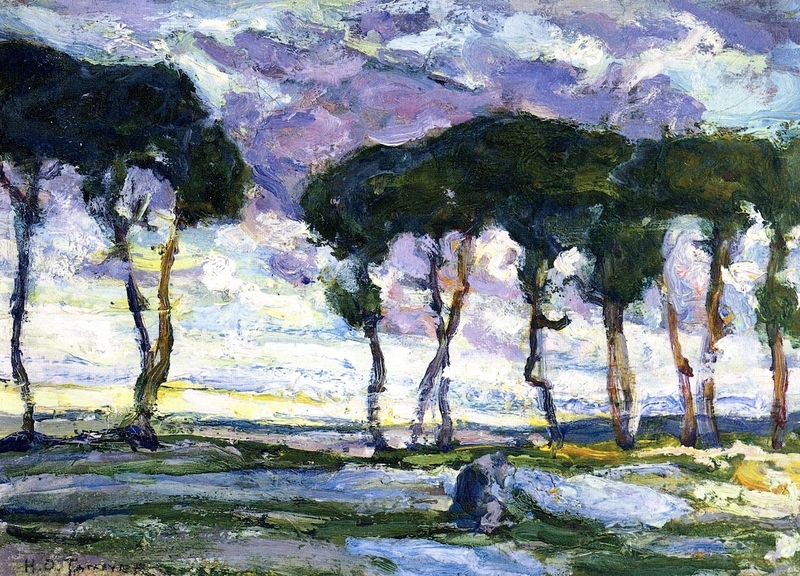 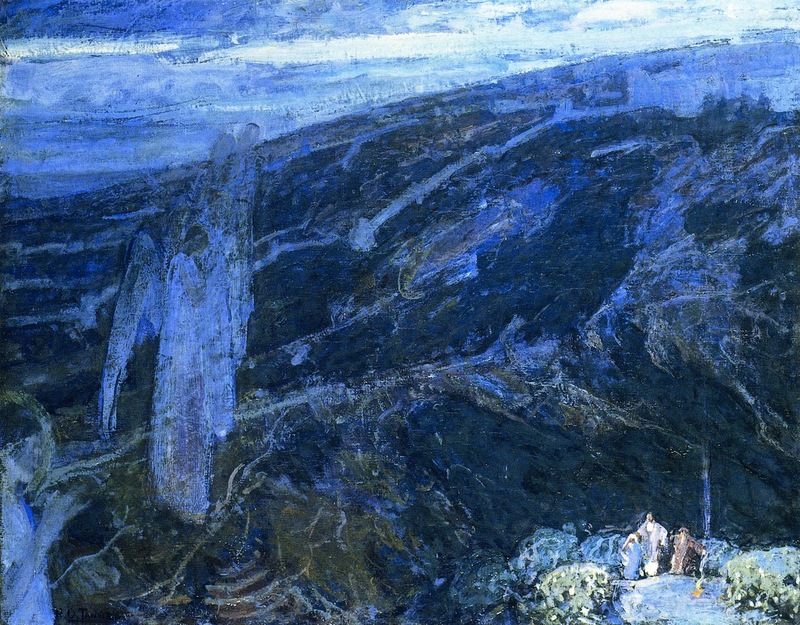 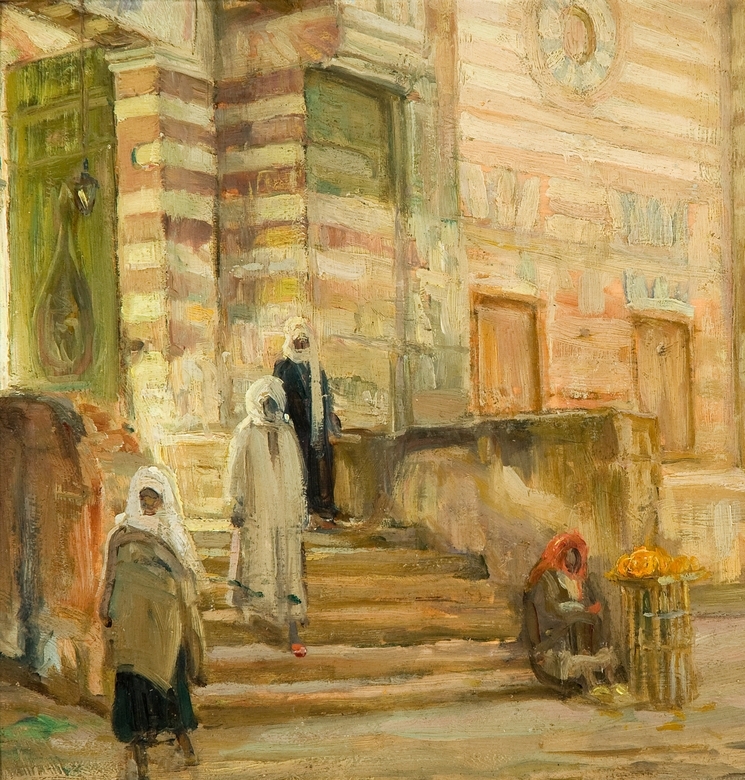 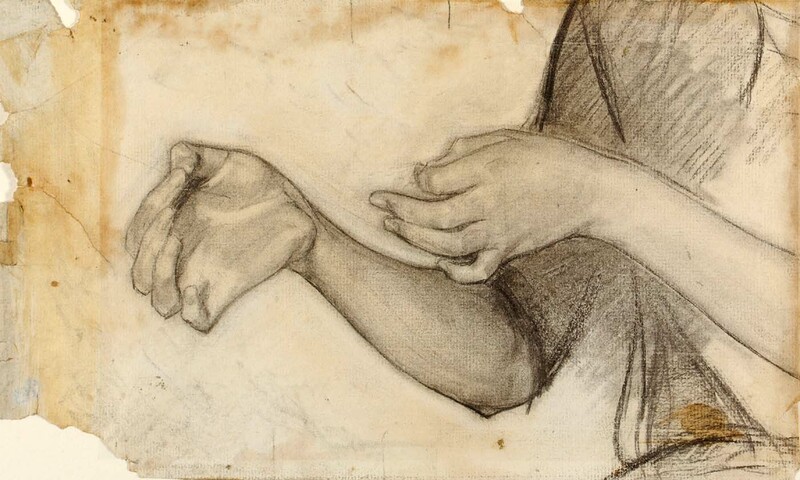 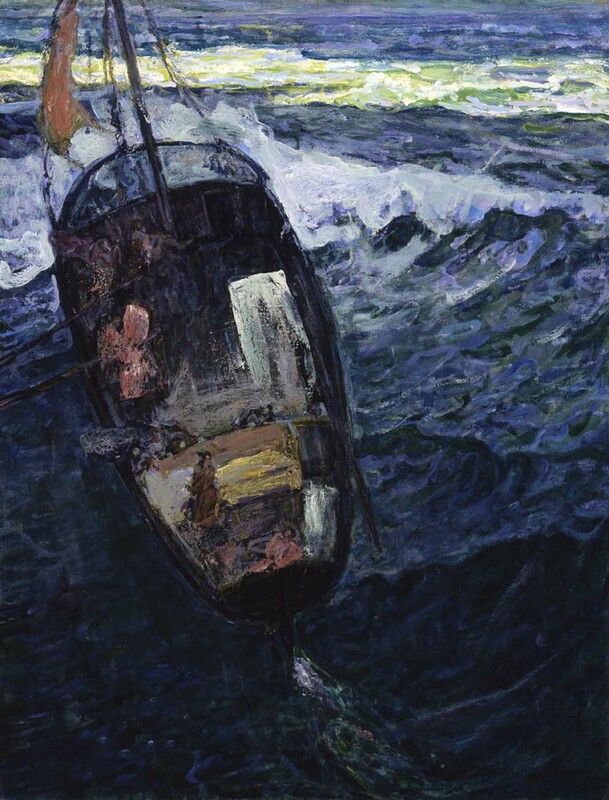 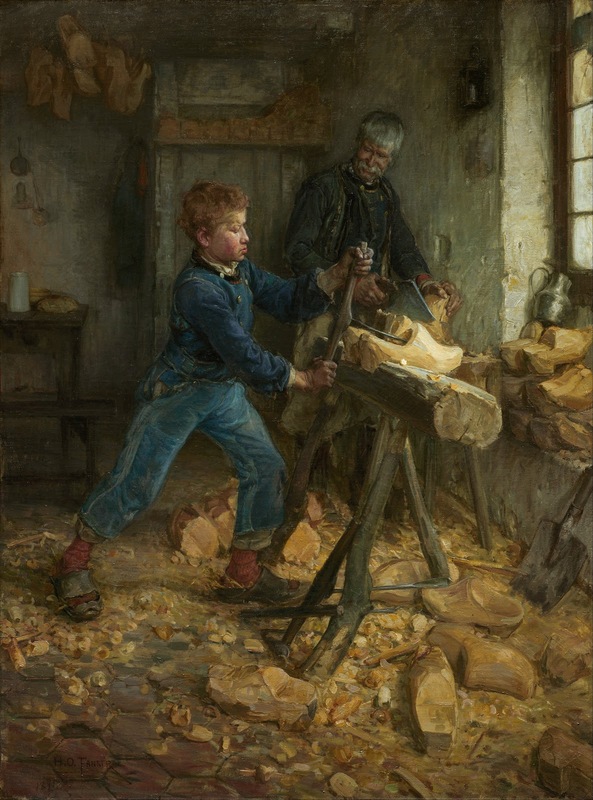 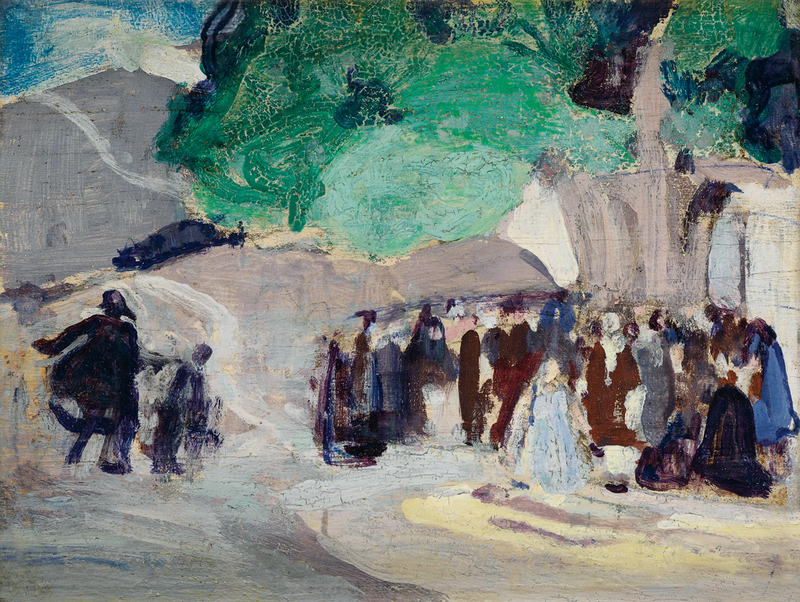 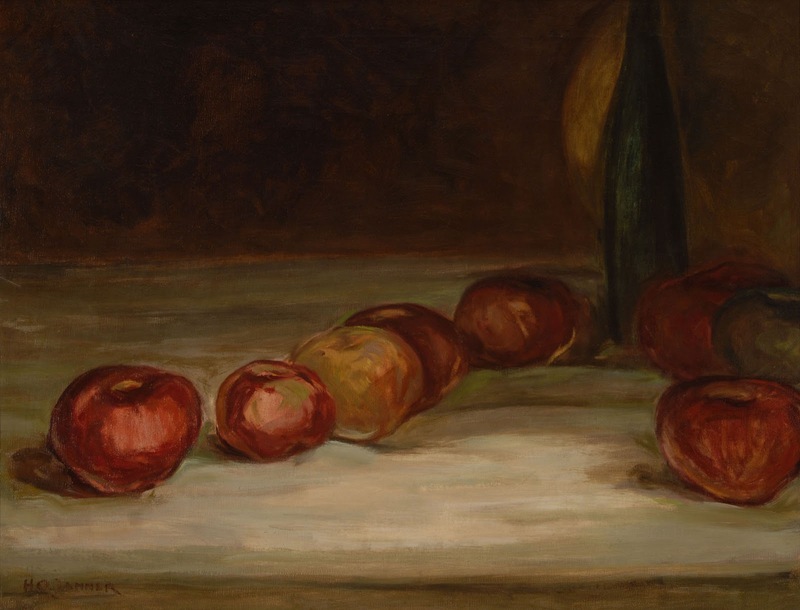 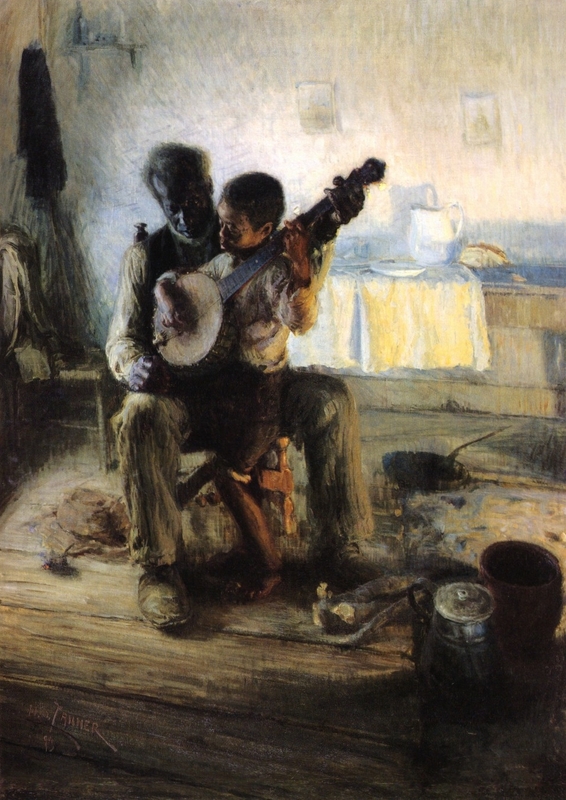 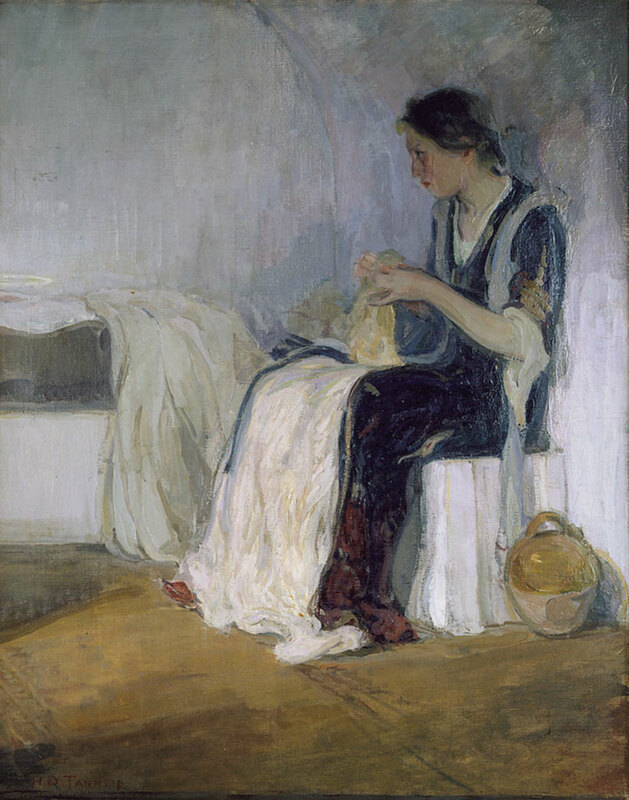 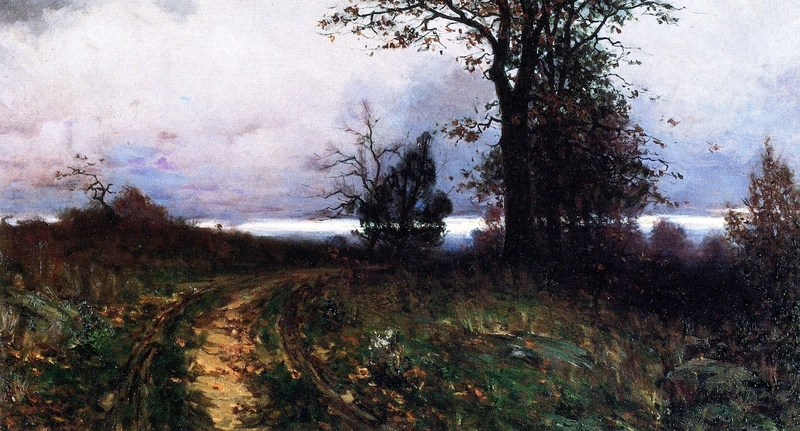 After his death, Tanner’s artistic stature declined until 1969, when the Smithsonian Institution in Washington, D.C., exhibited several of his works. 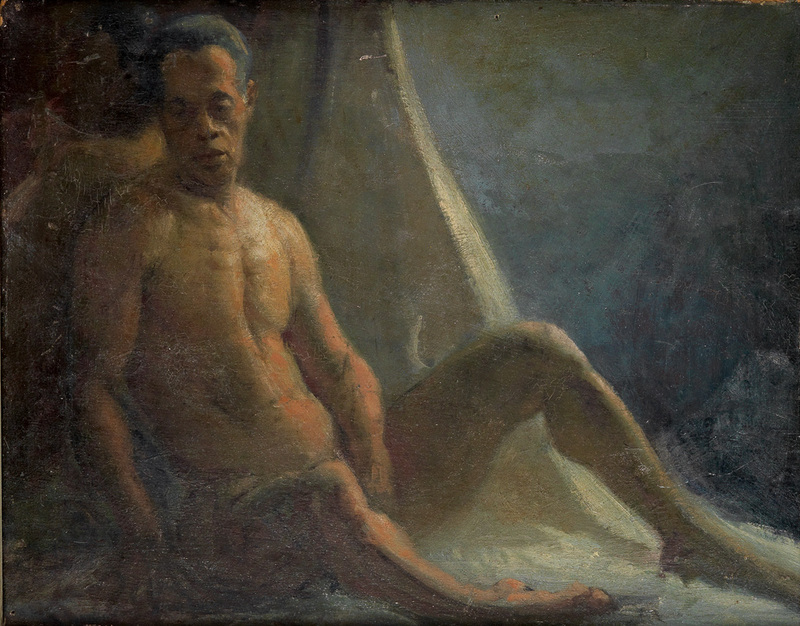 This was the first major solo exhibition of a black artist in the United States. 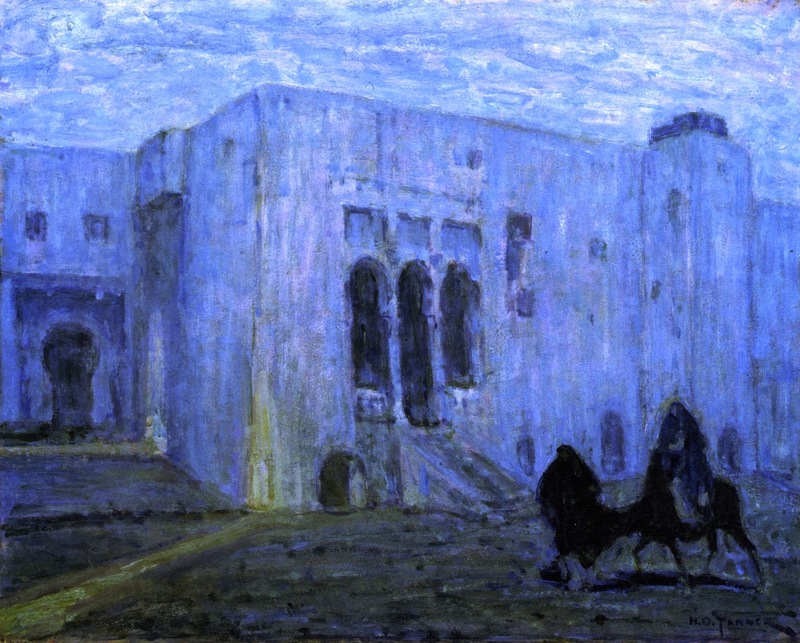 In 1991 the Philadelphia Museum of Art mounted a touring retrospective of his works. 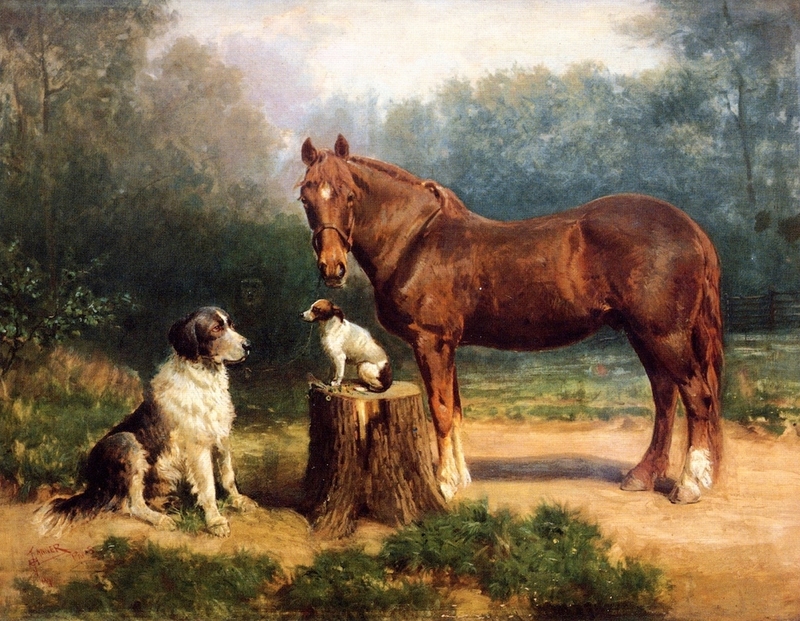 | © Encyclopædia Britannica, Inc.